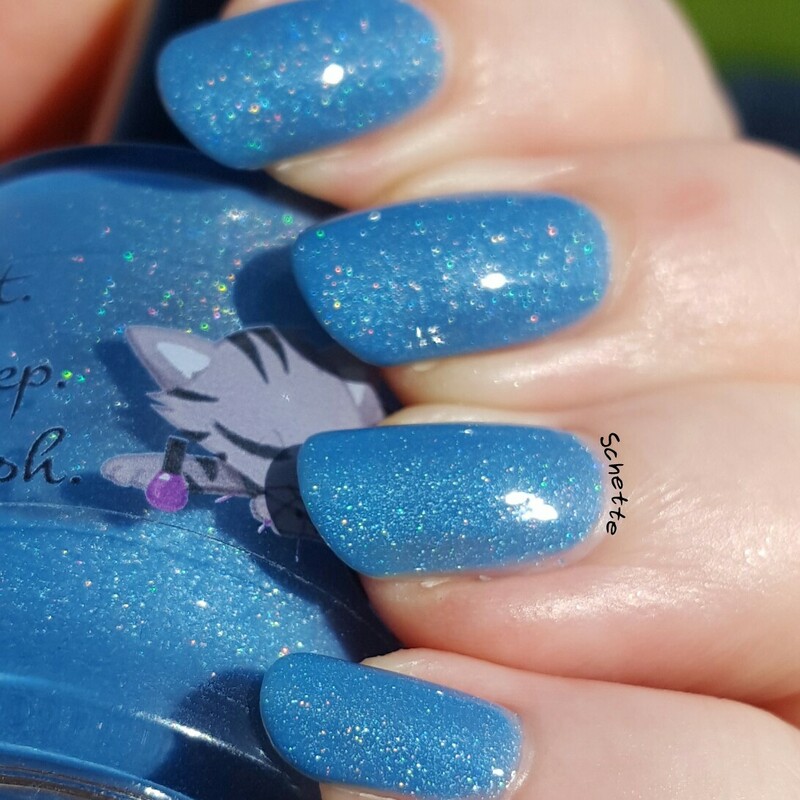 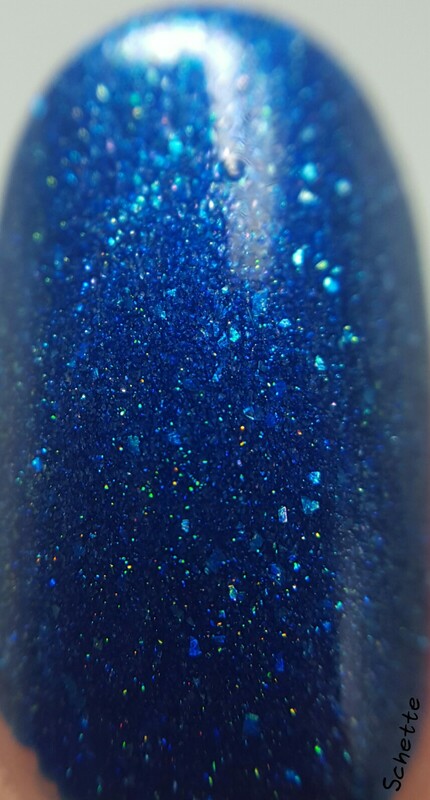 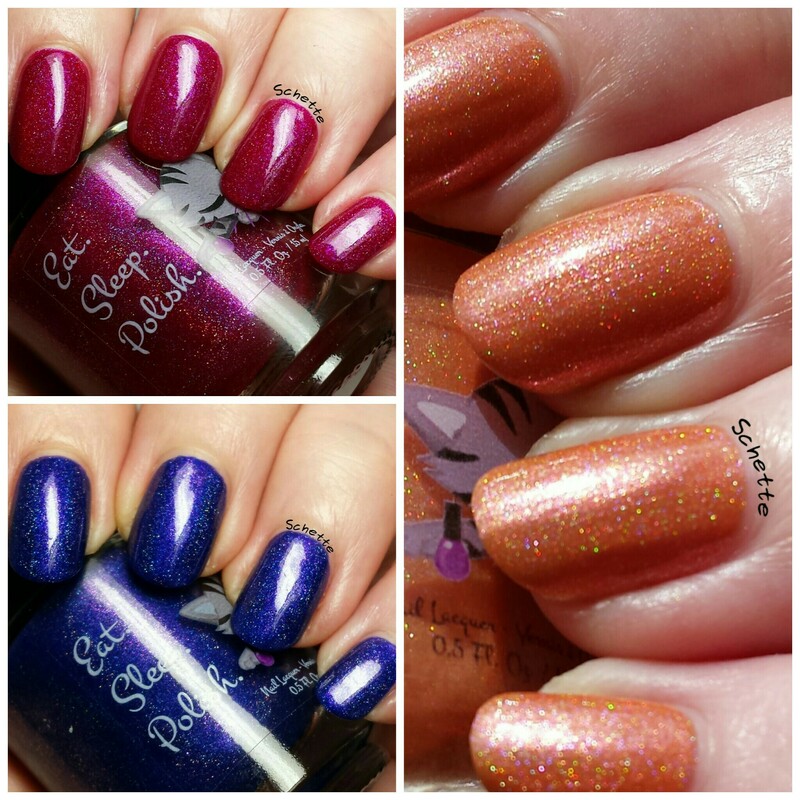 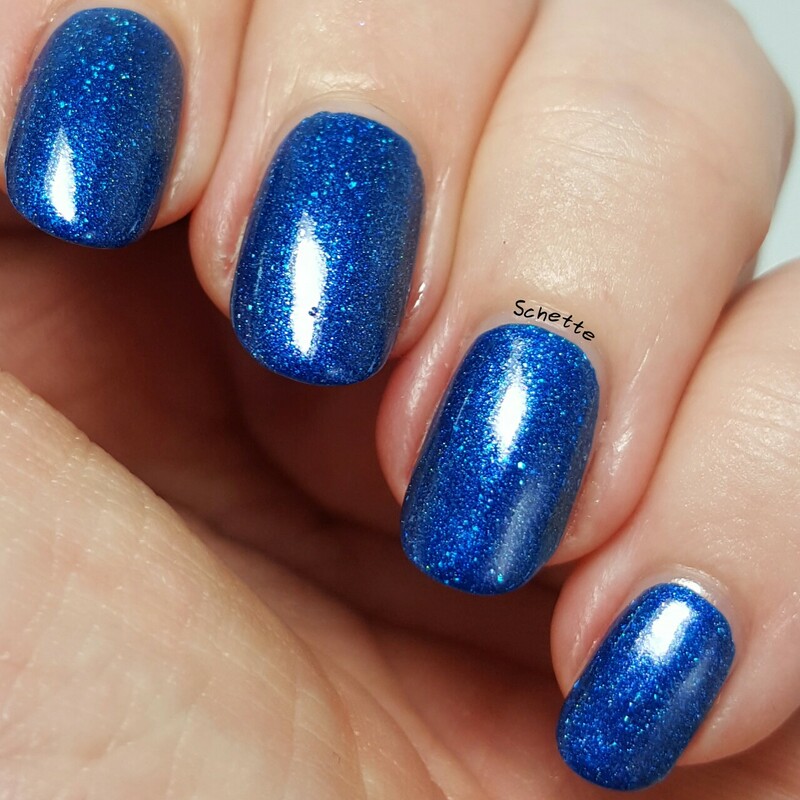 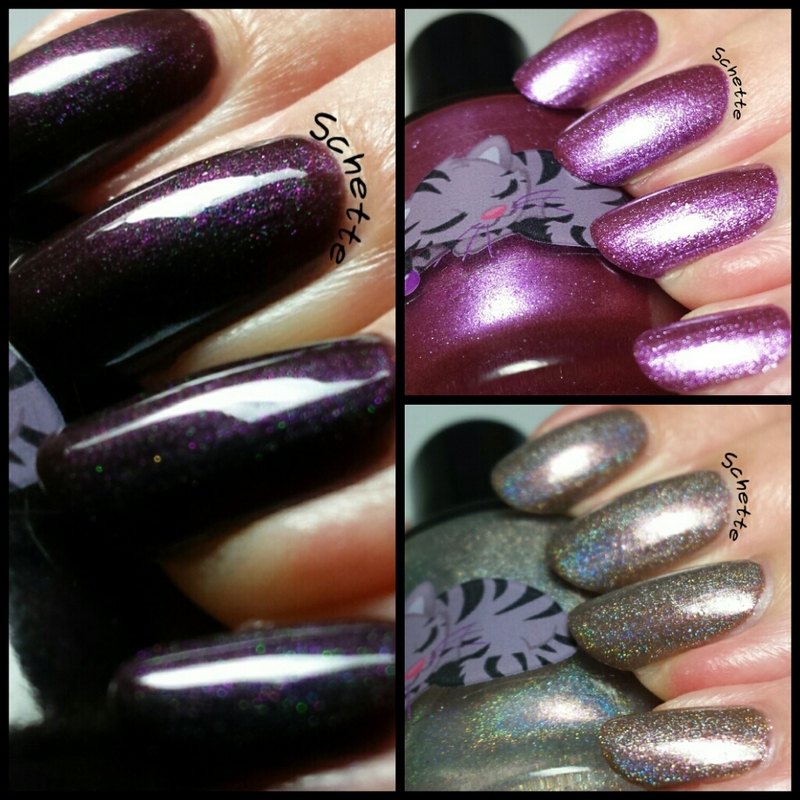 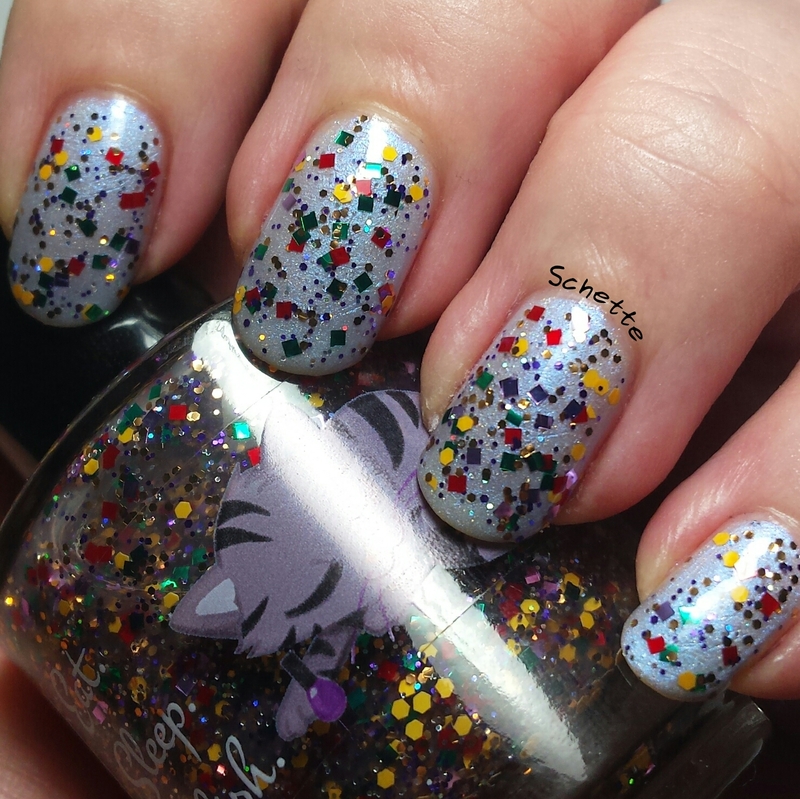 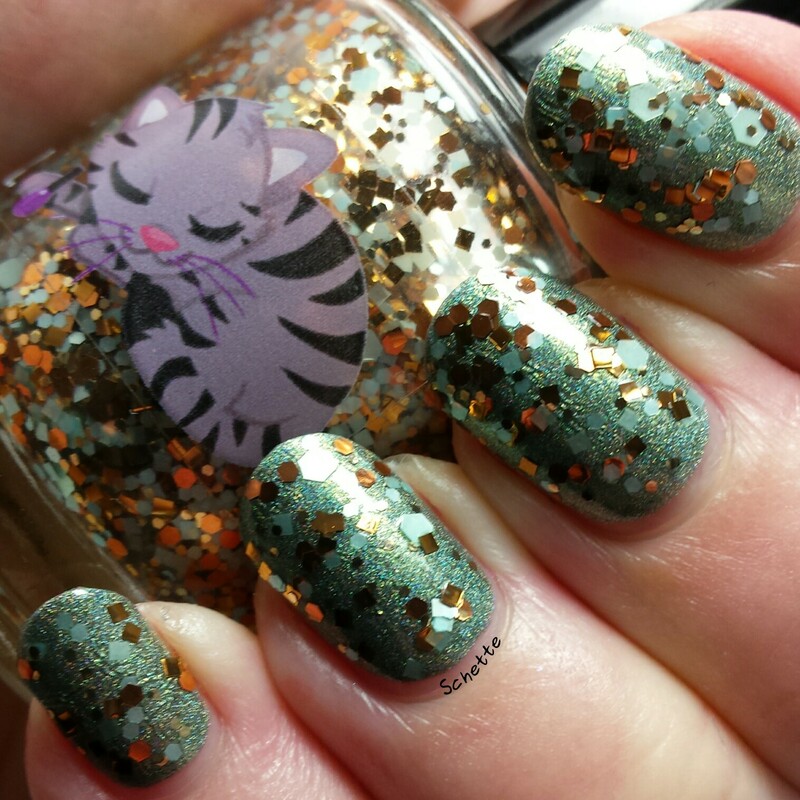 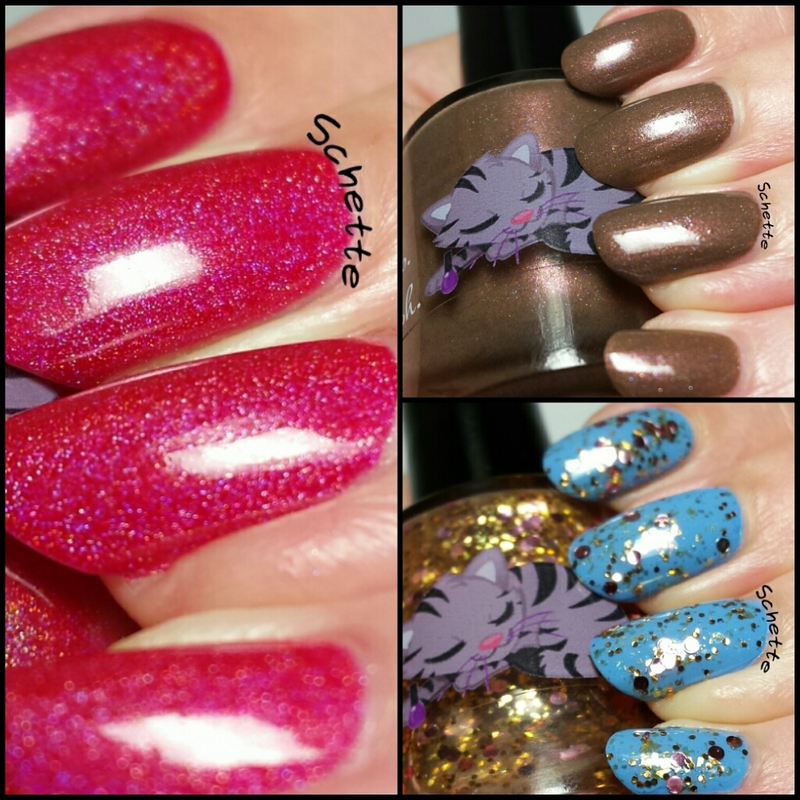 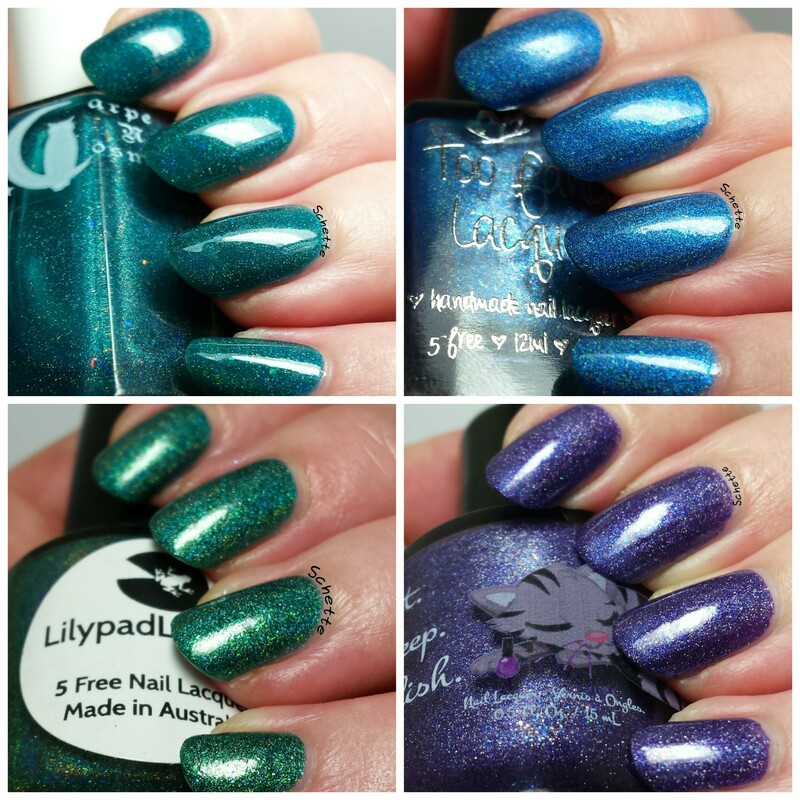 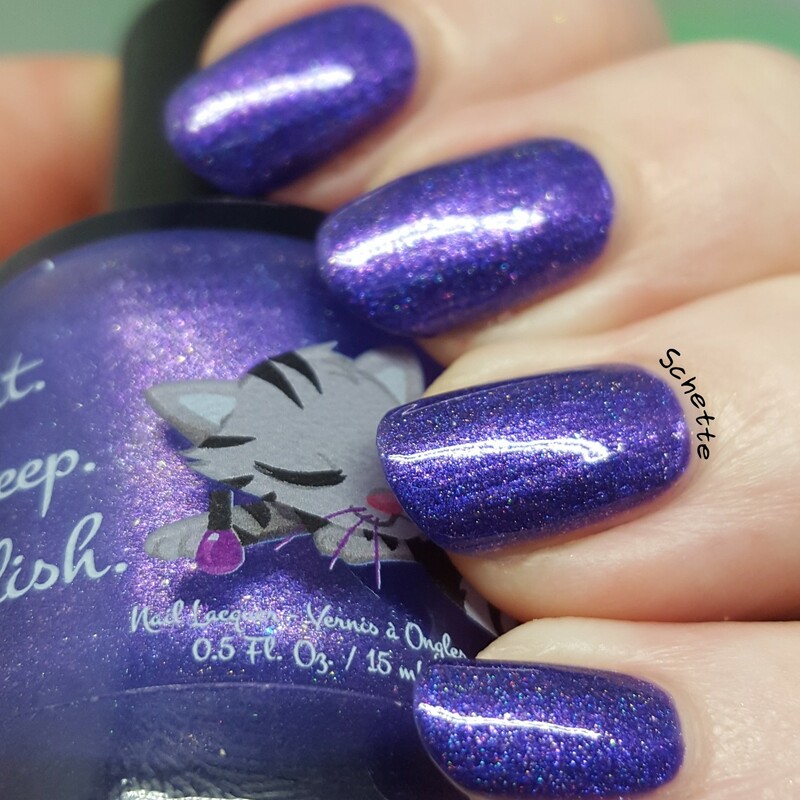 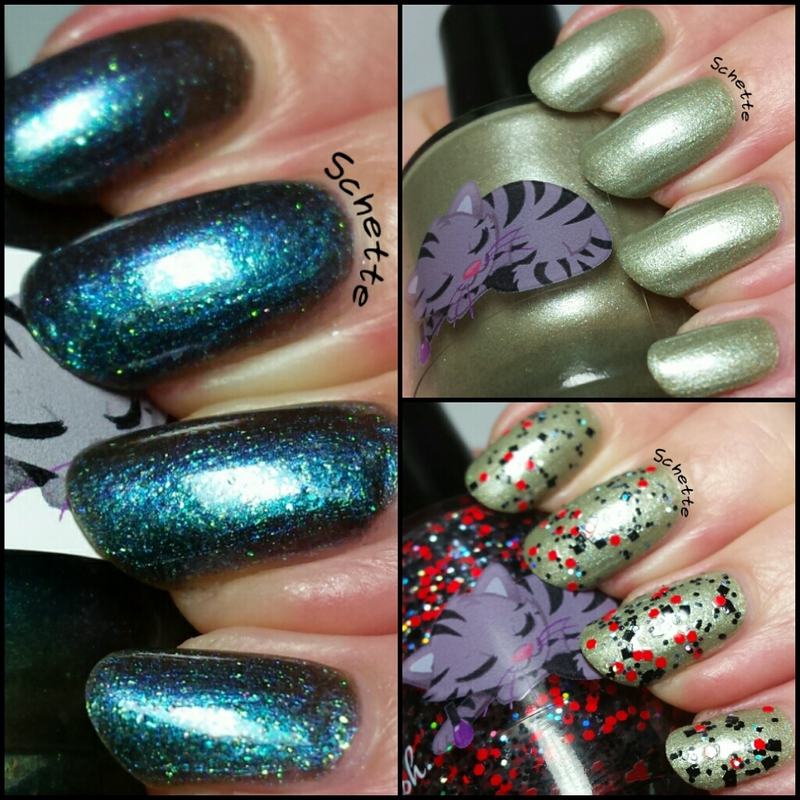 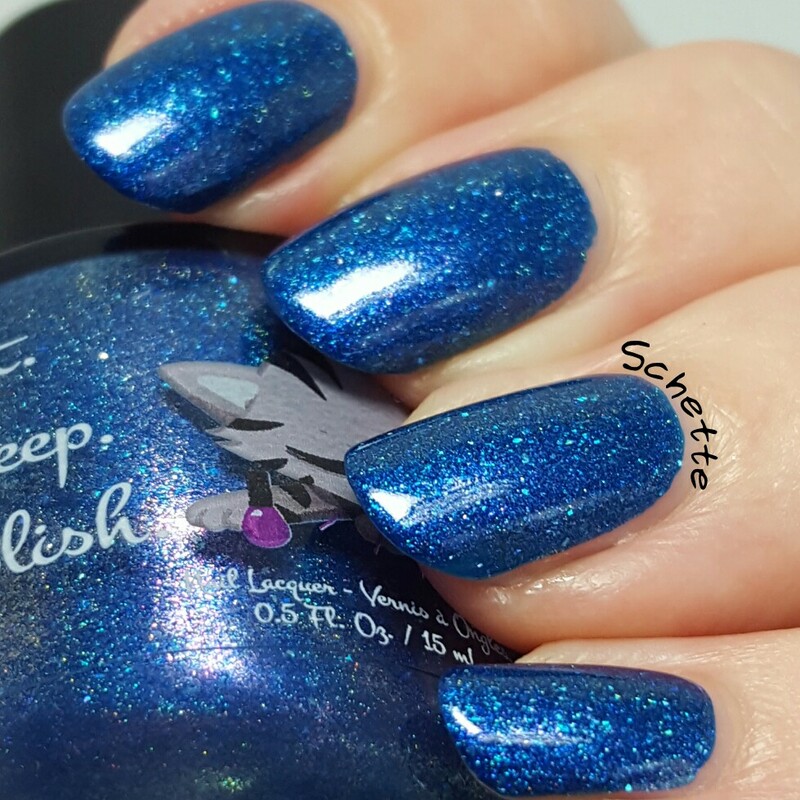 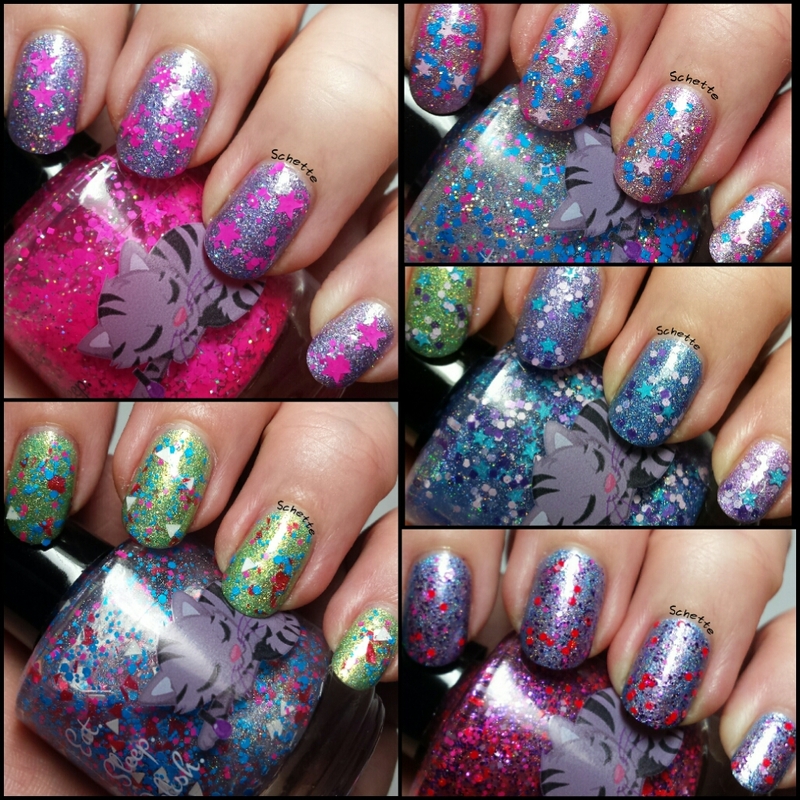 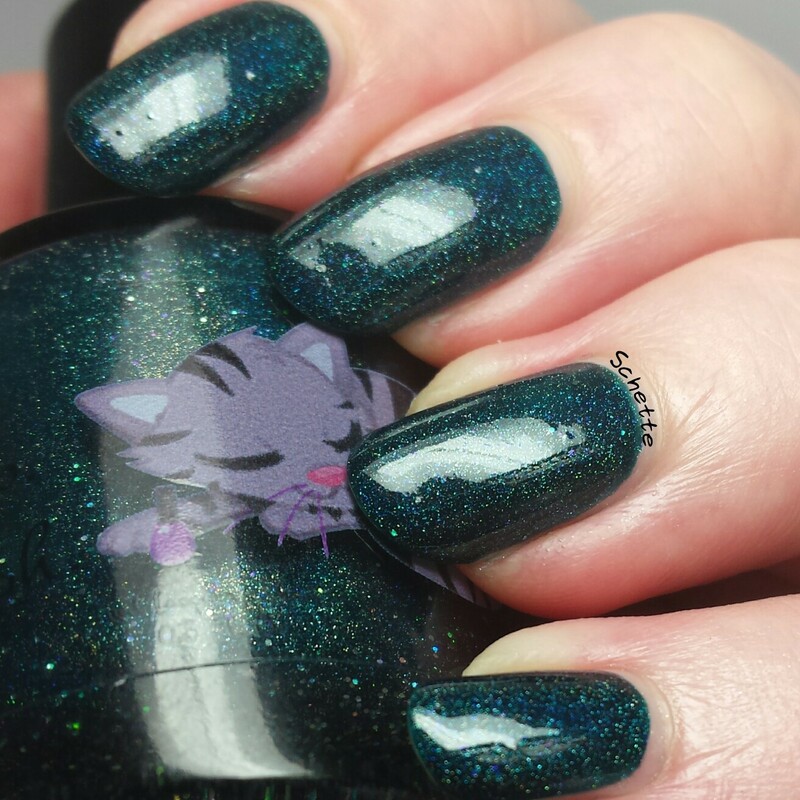 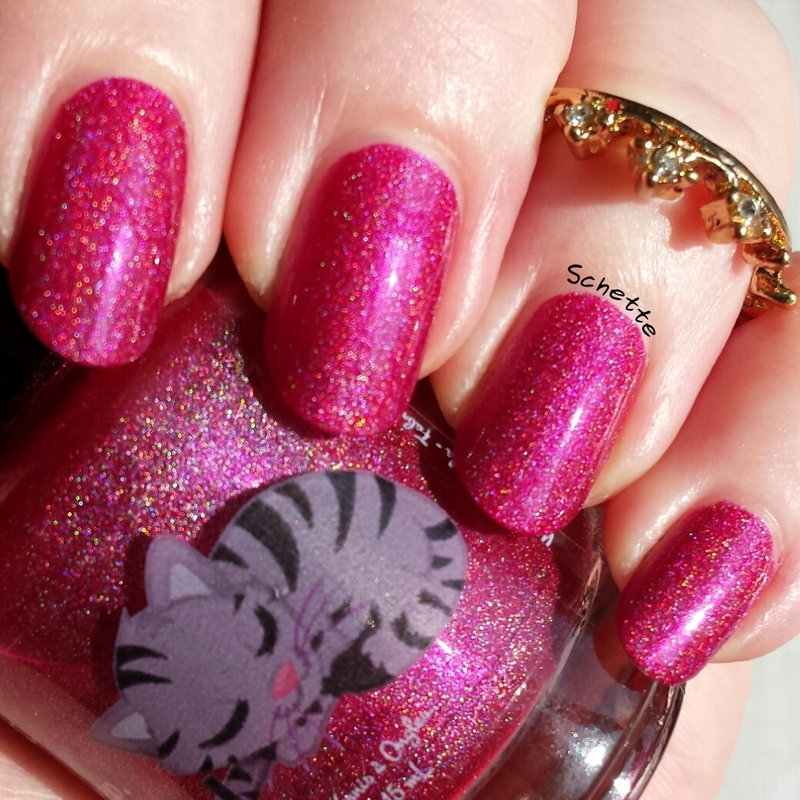 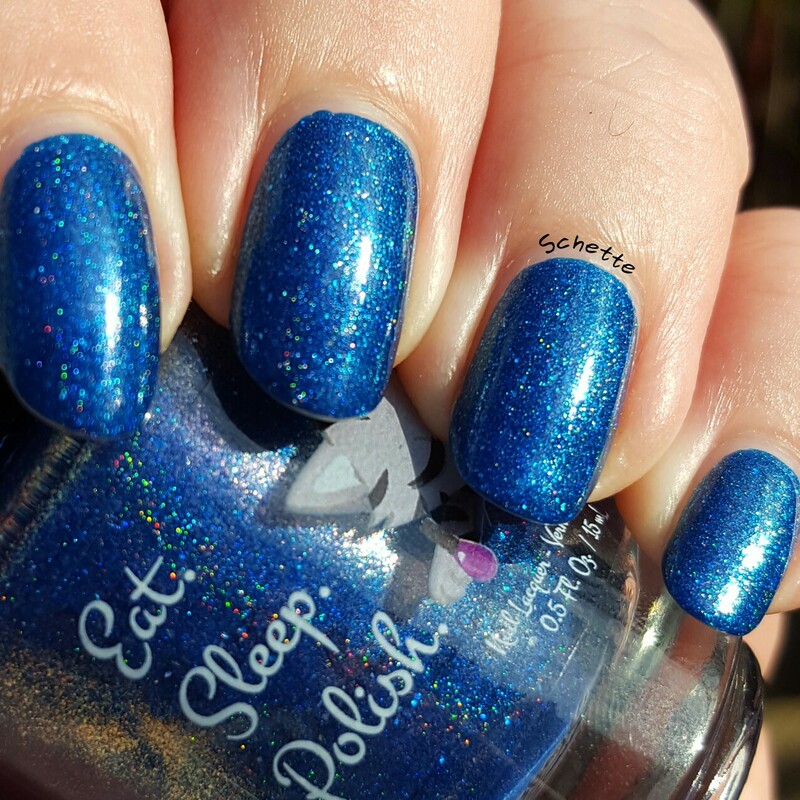 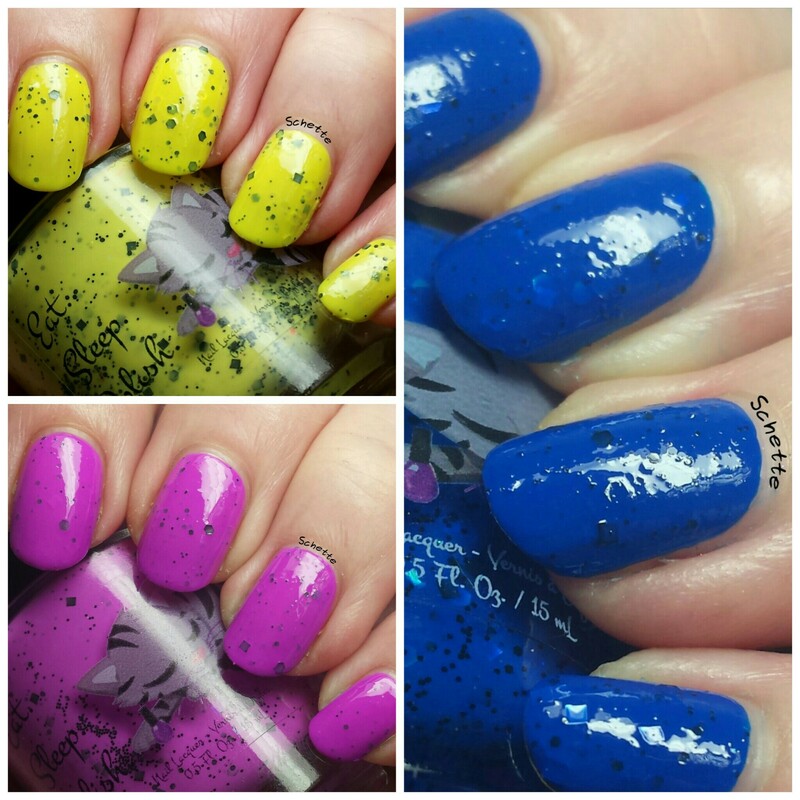 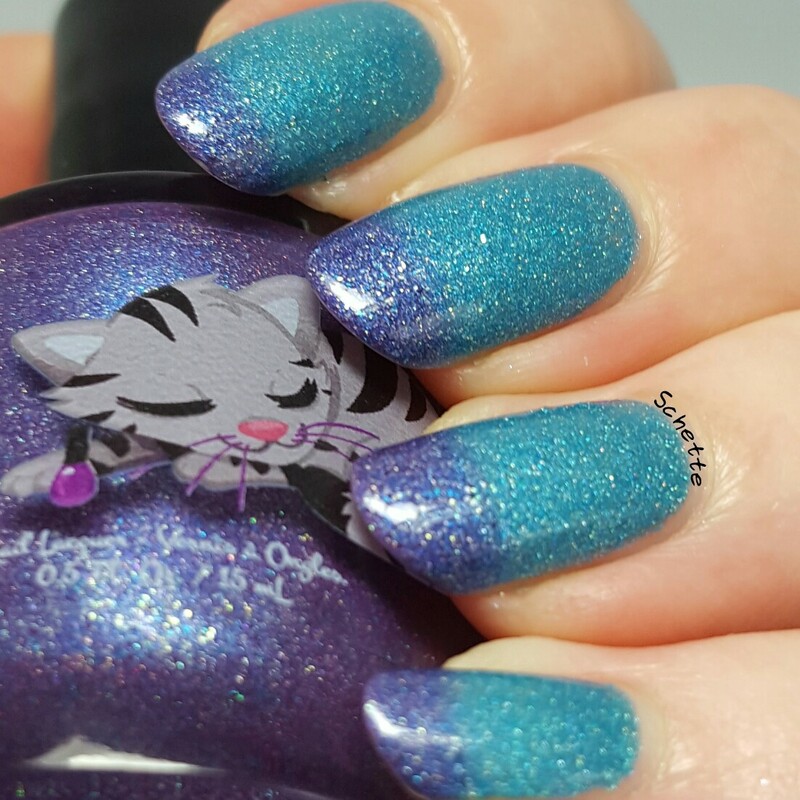 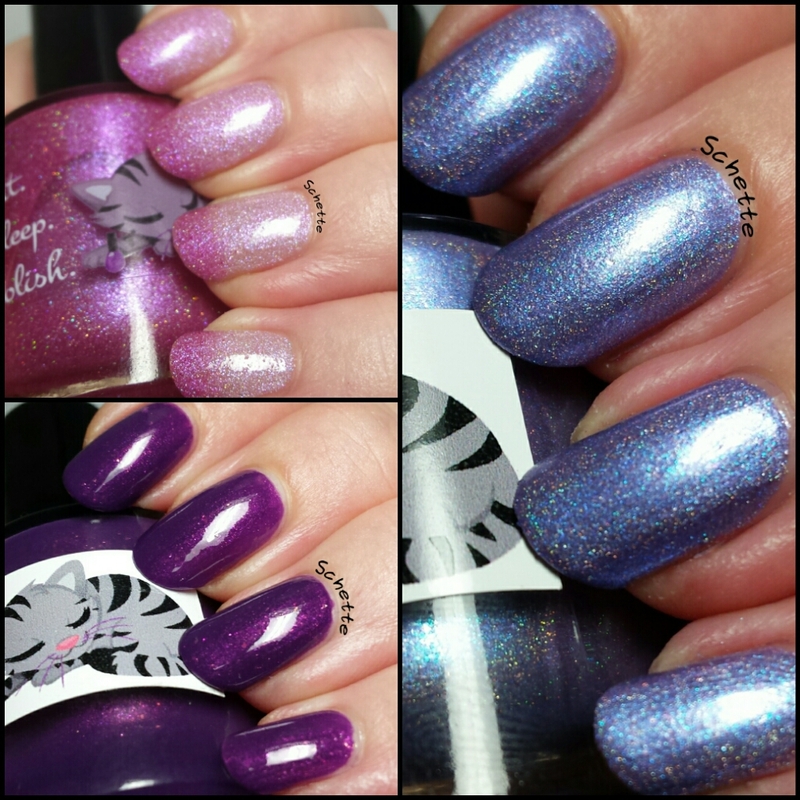 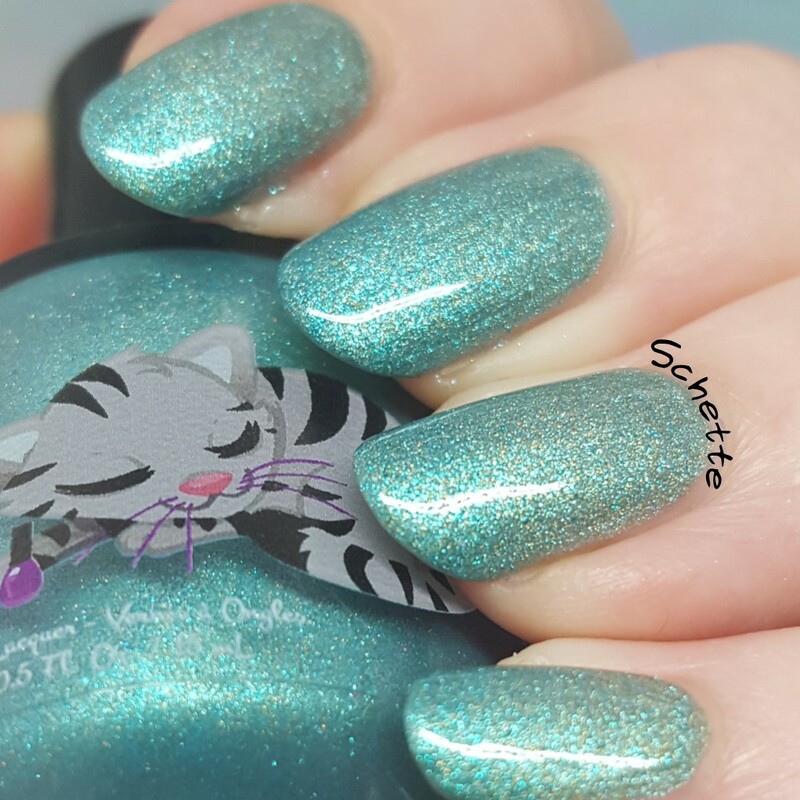 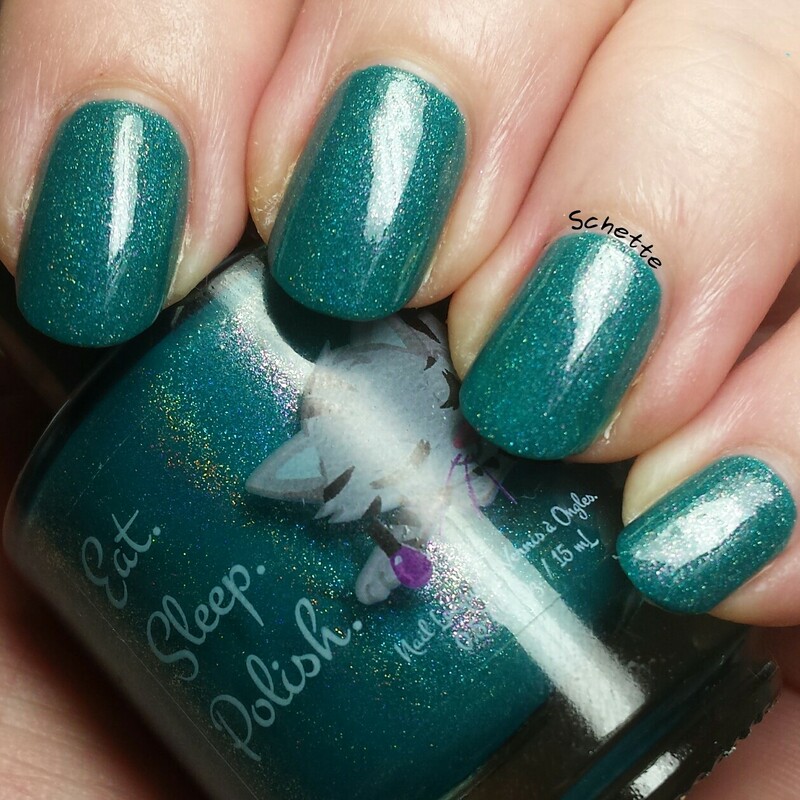 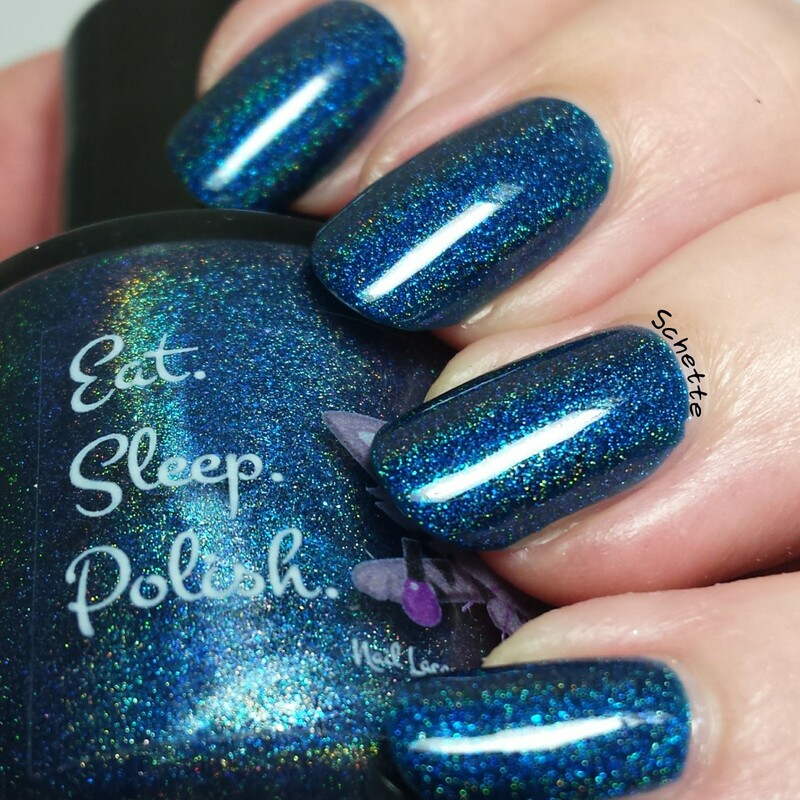 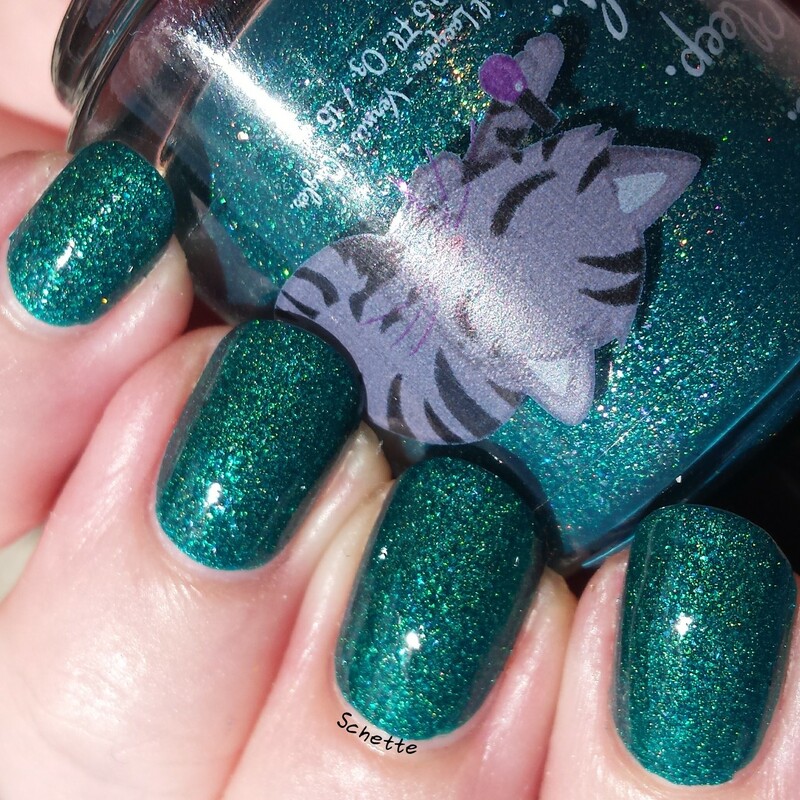 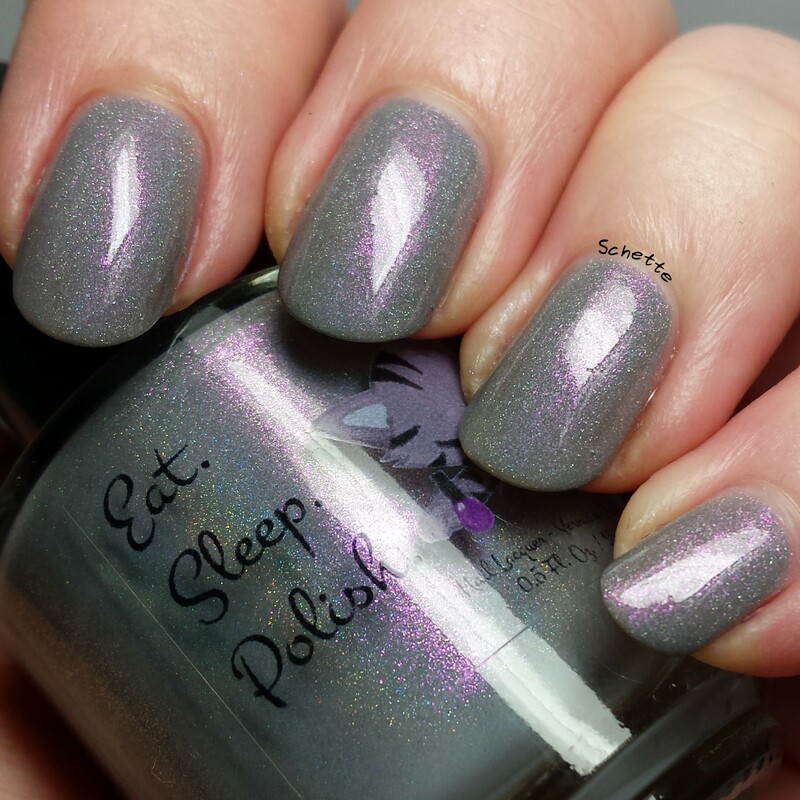 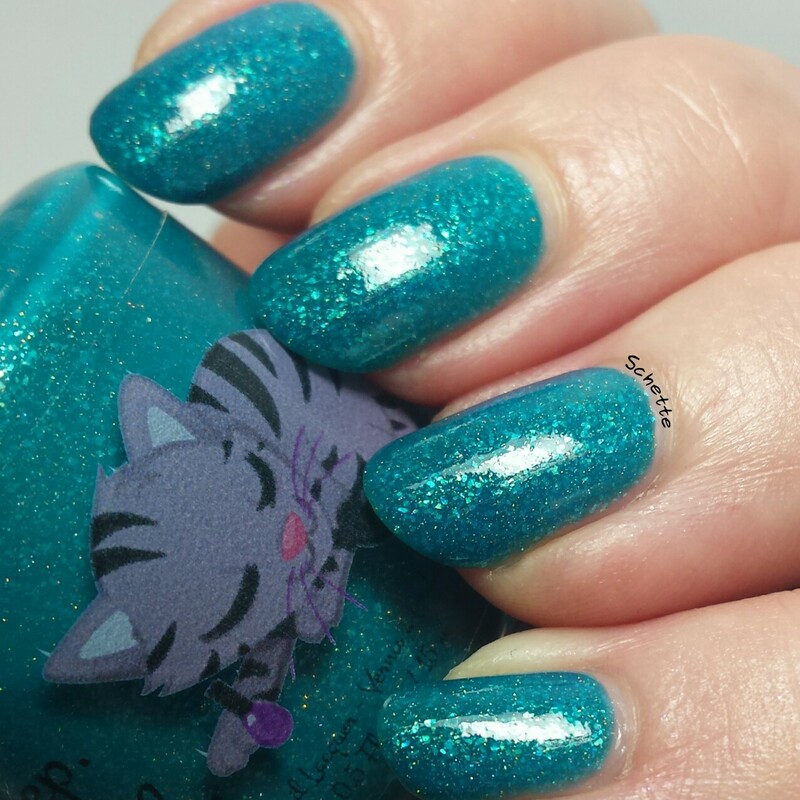 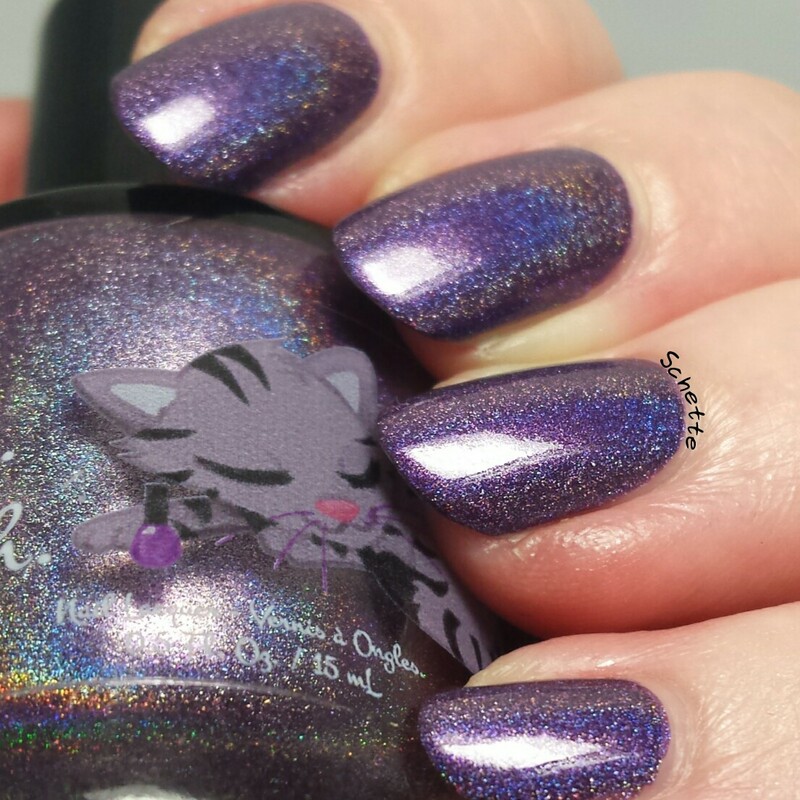 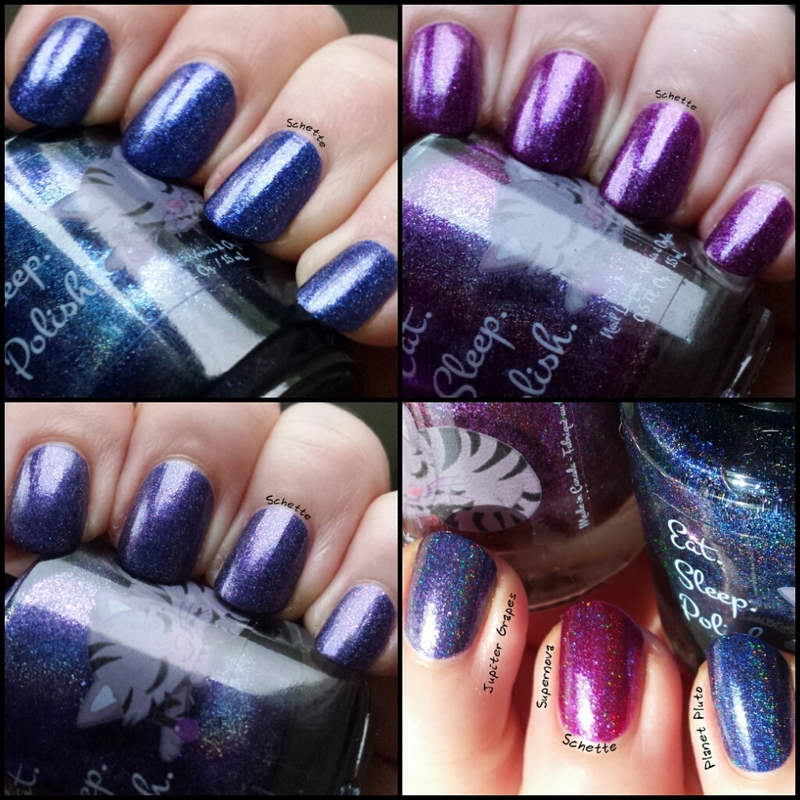 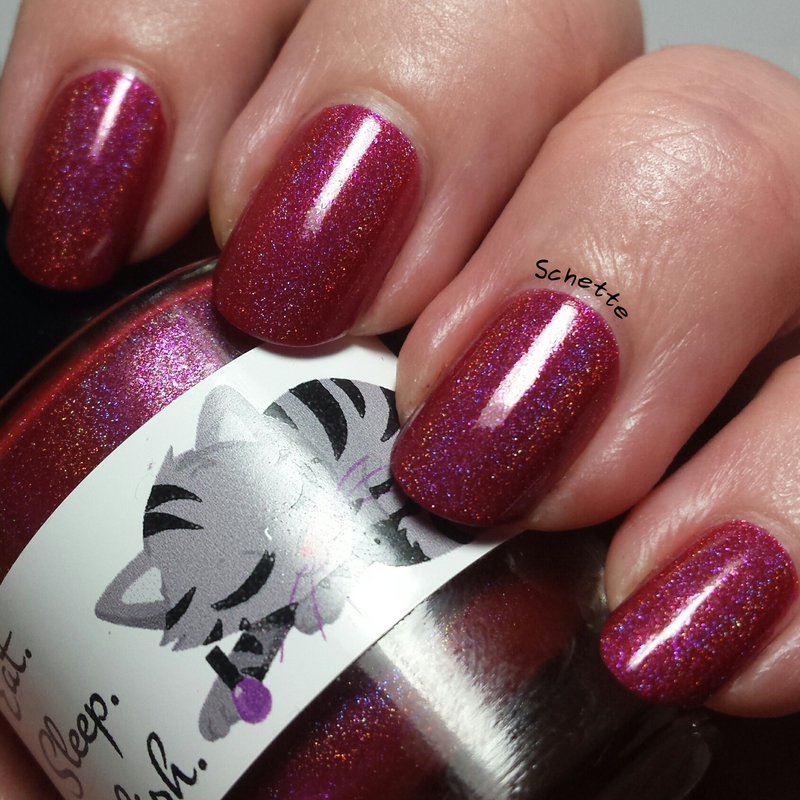 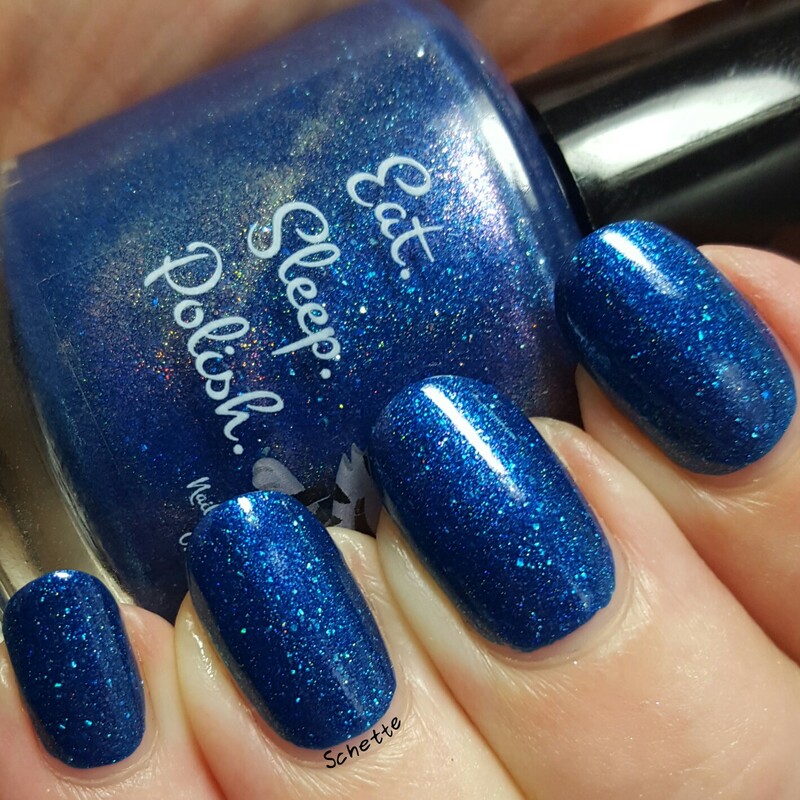 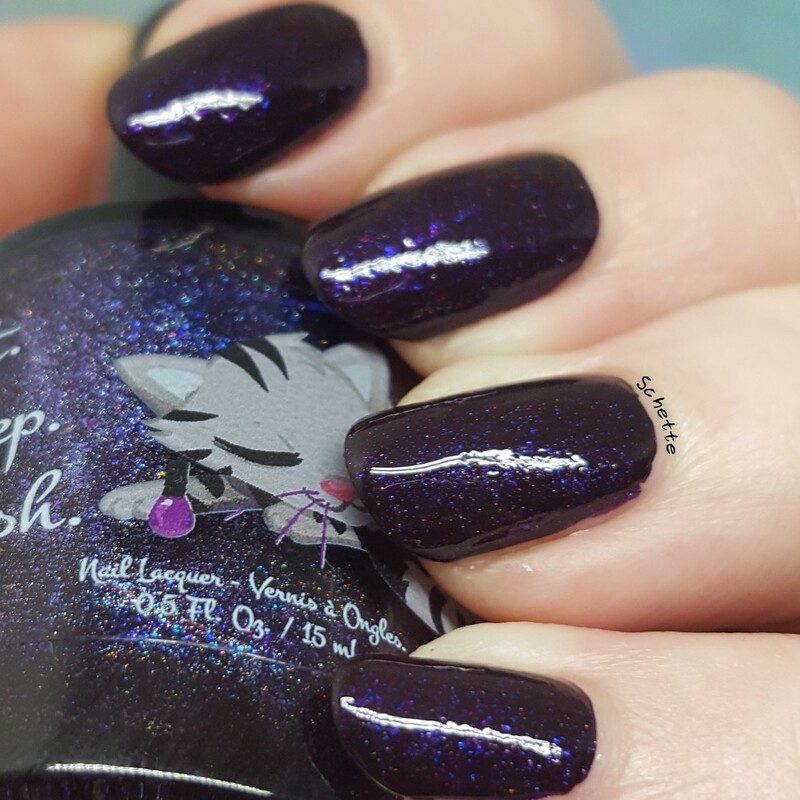 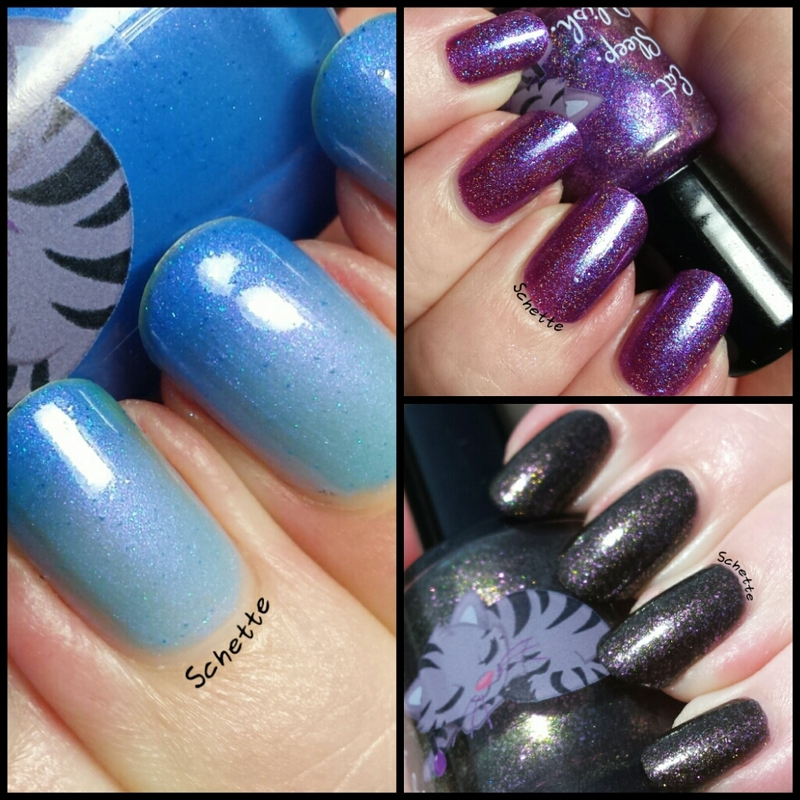 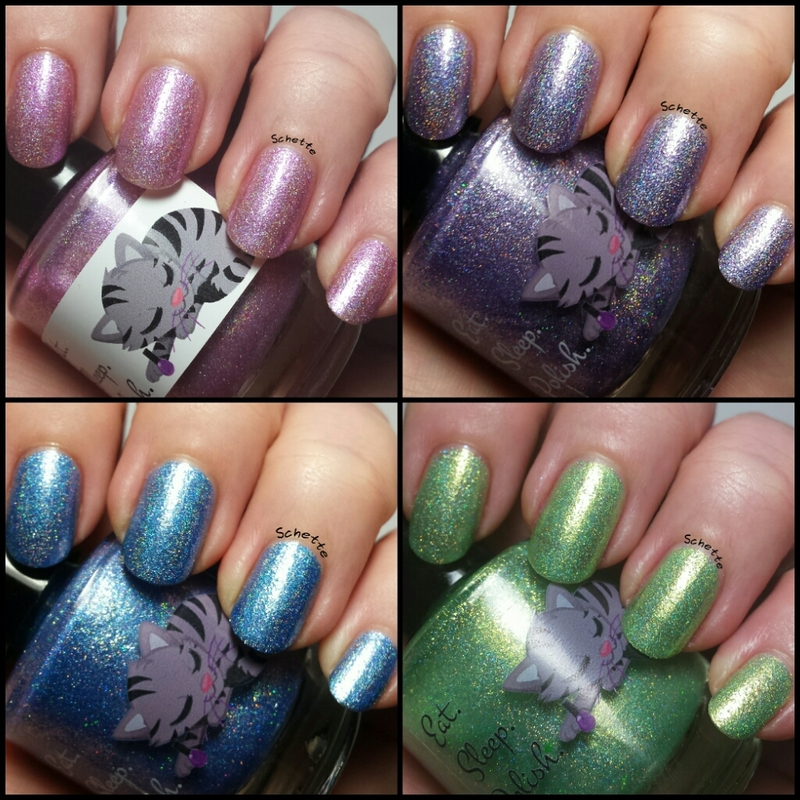 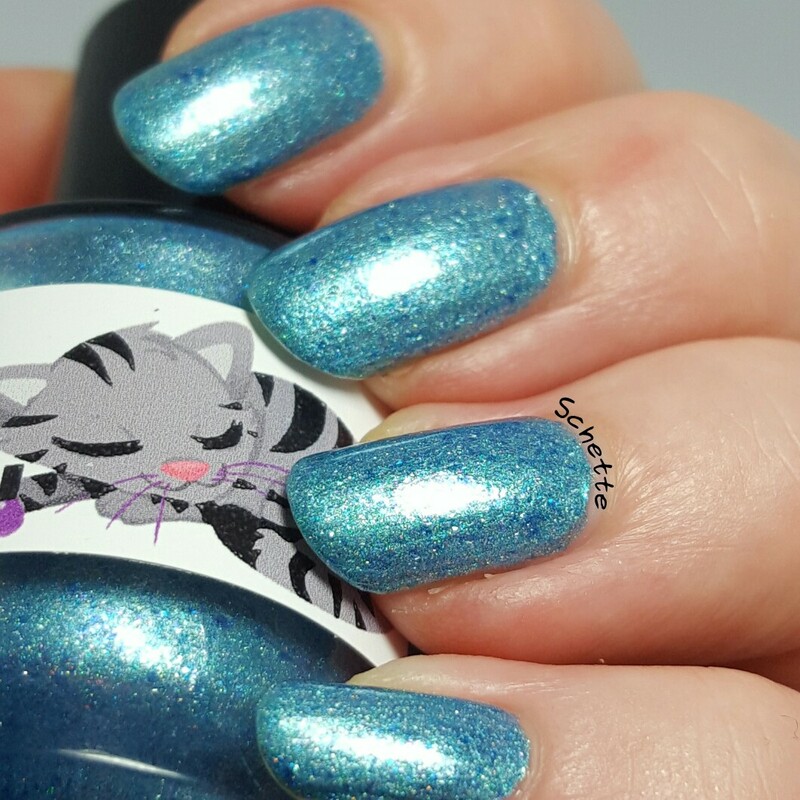 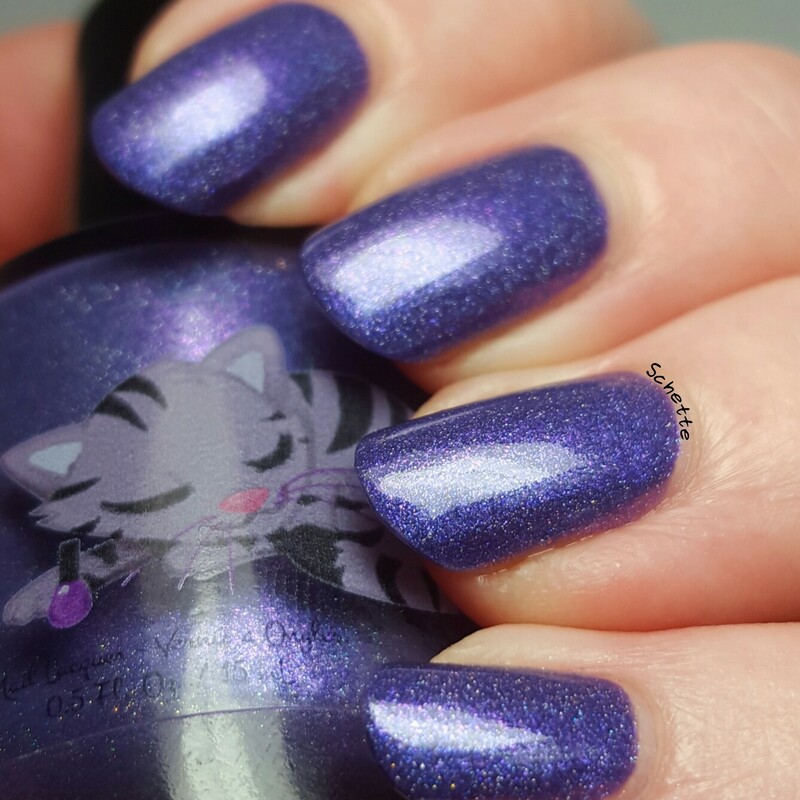 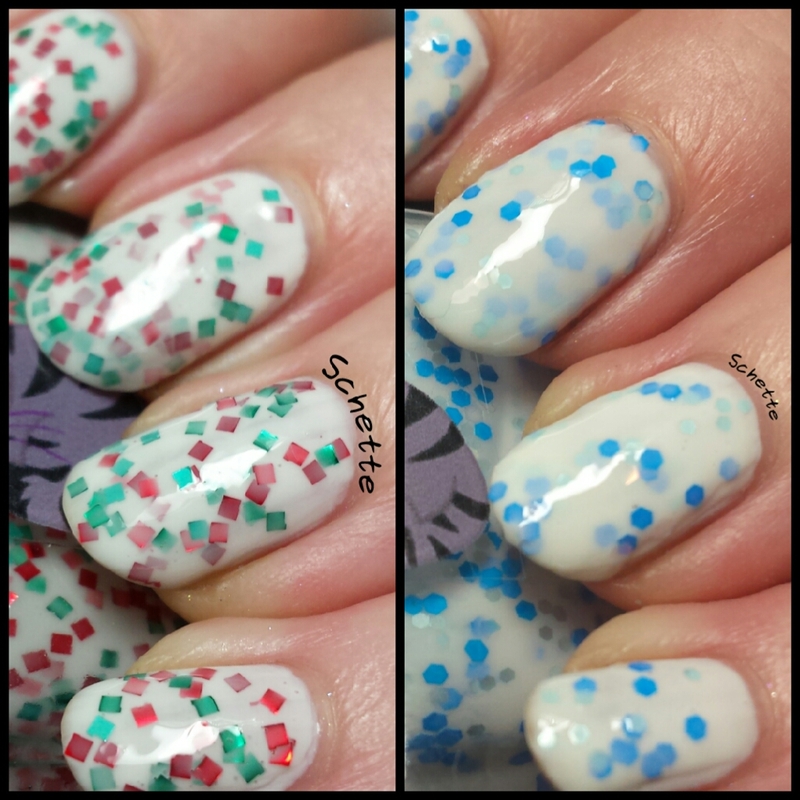 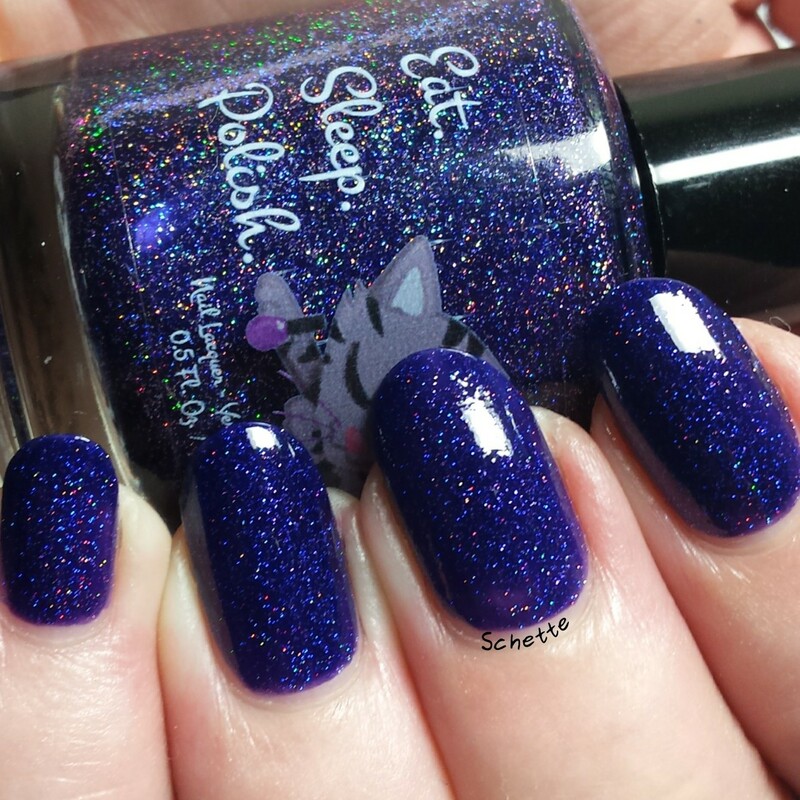 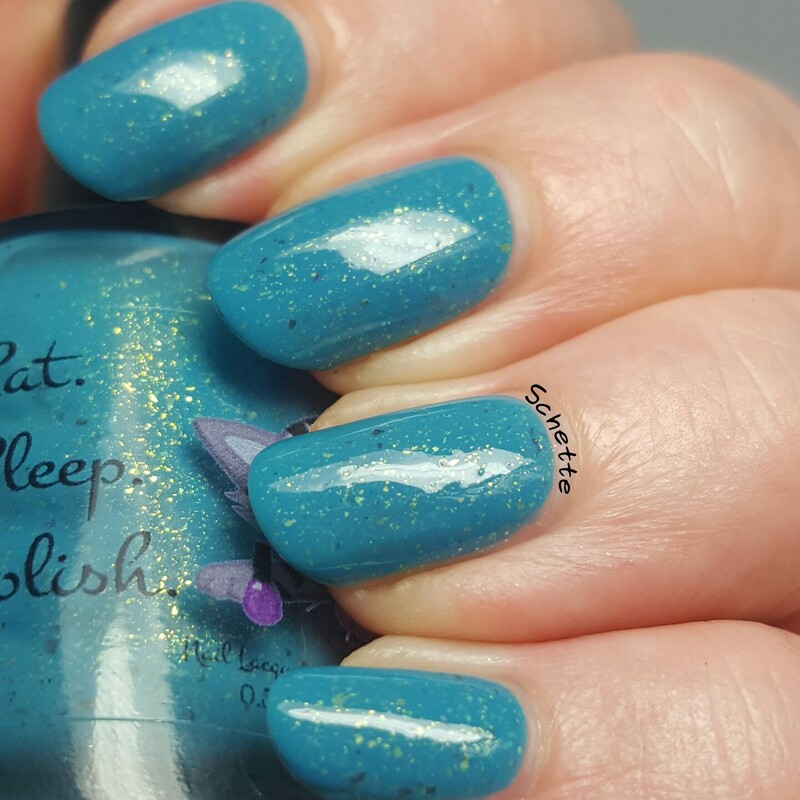 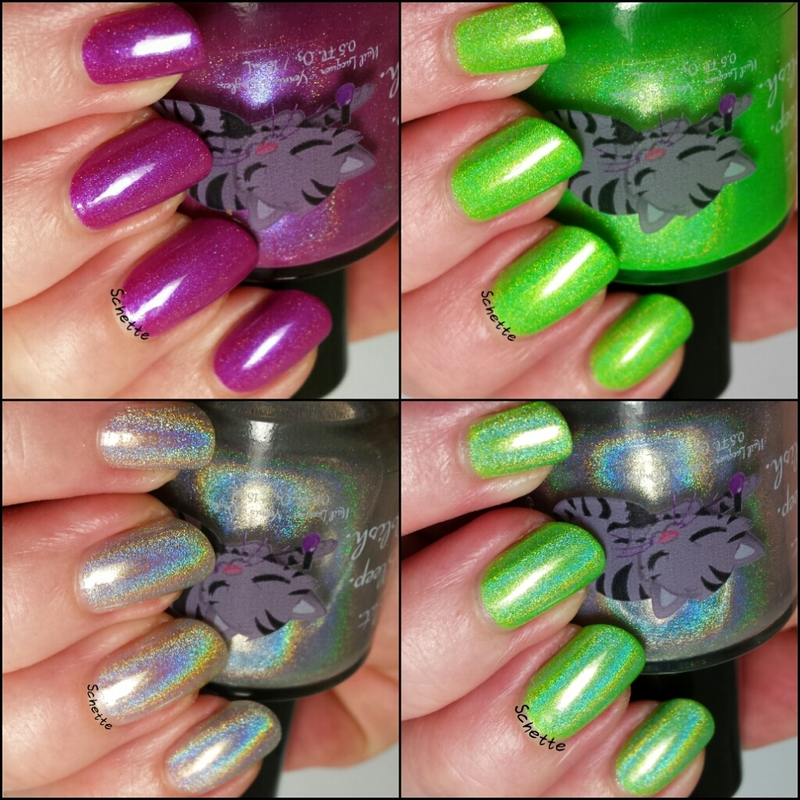 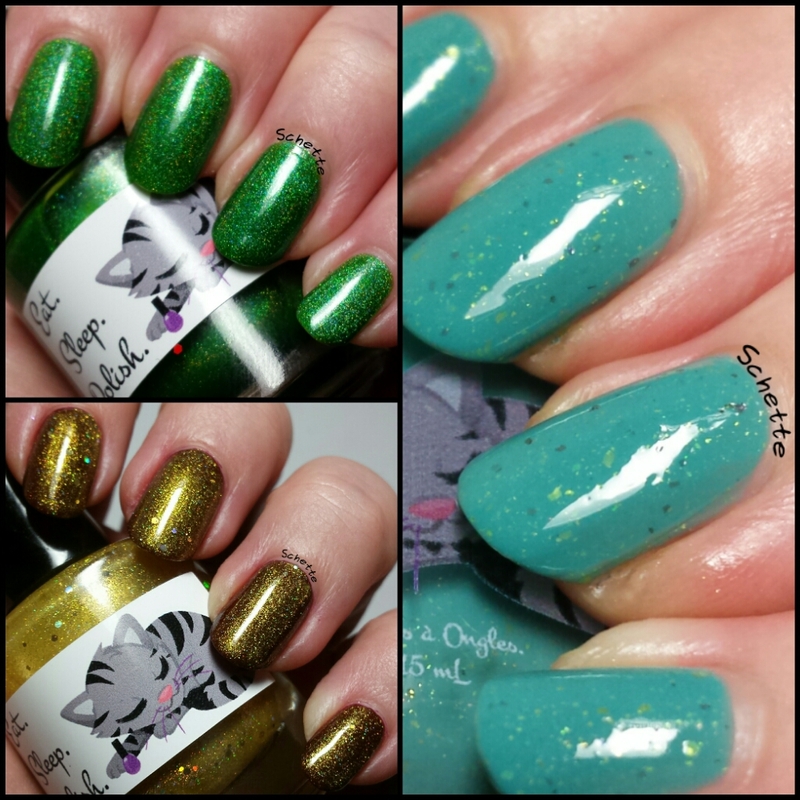 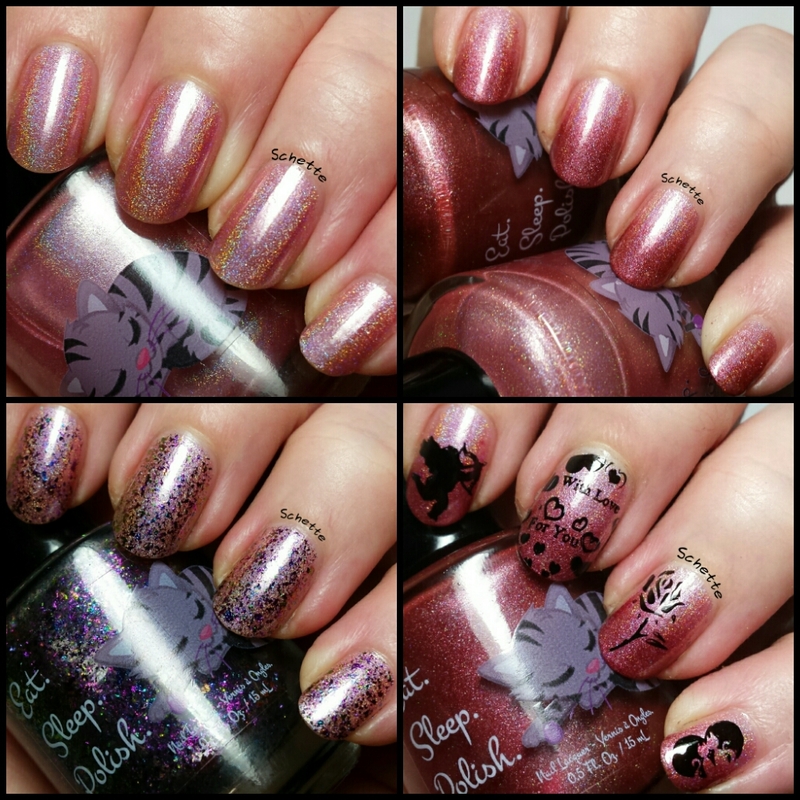 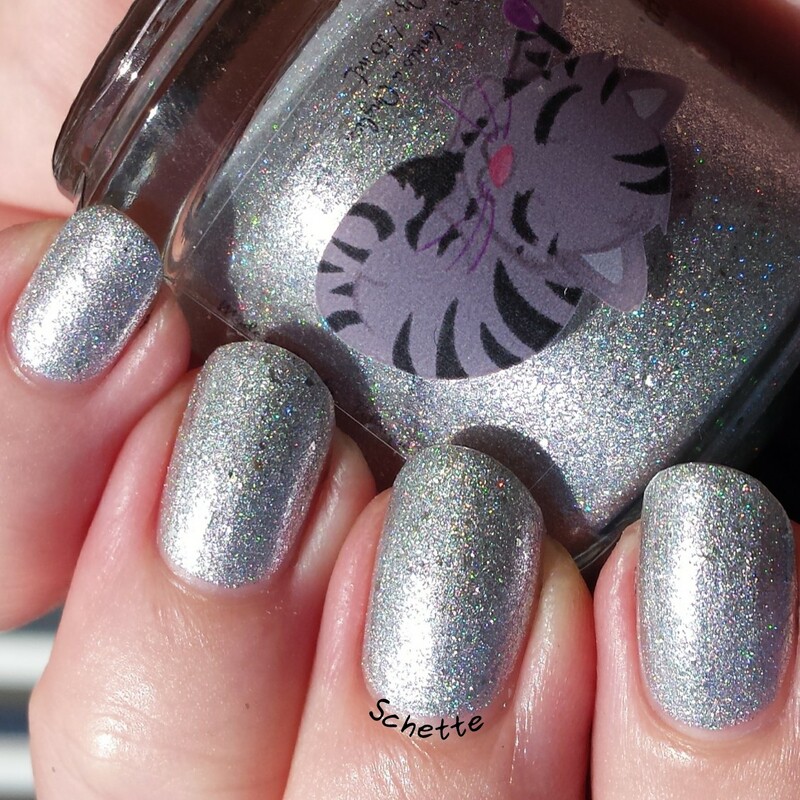 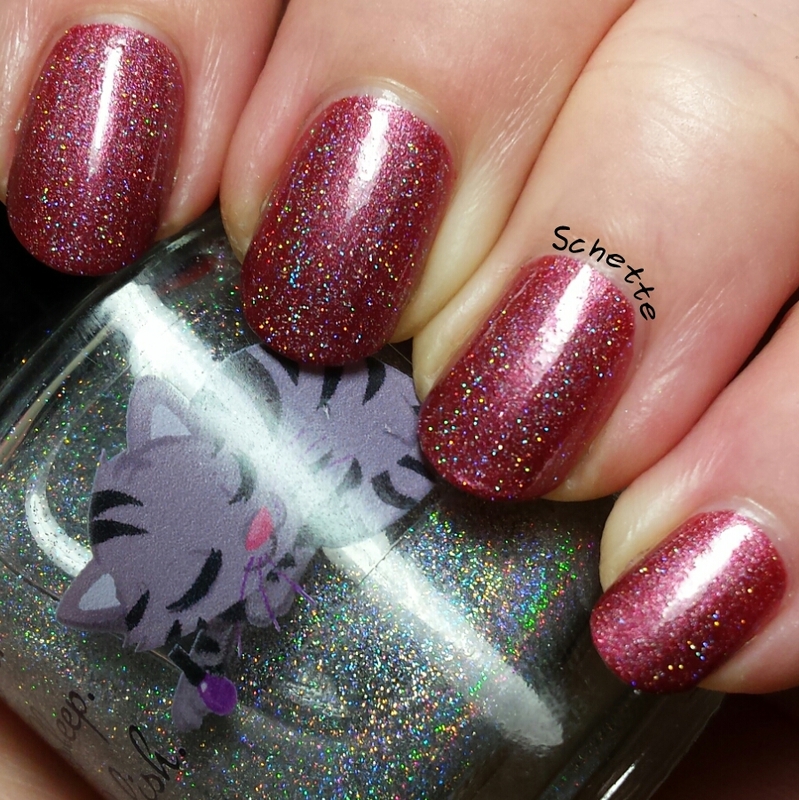 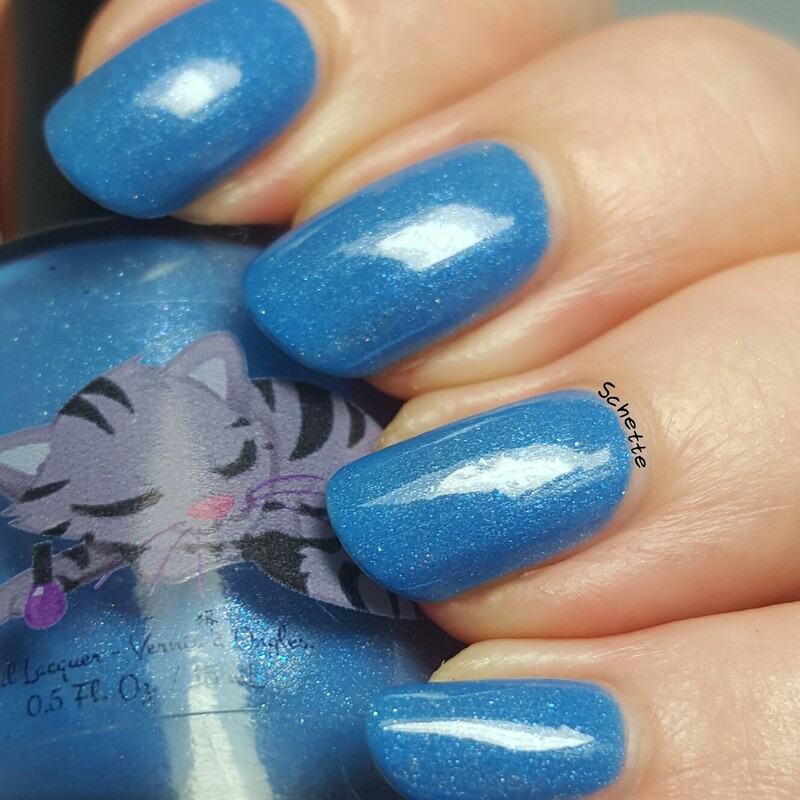 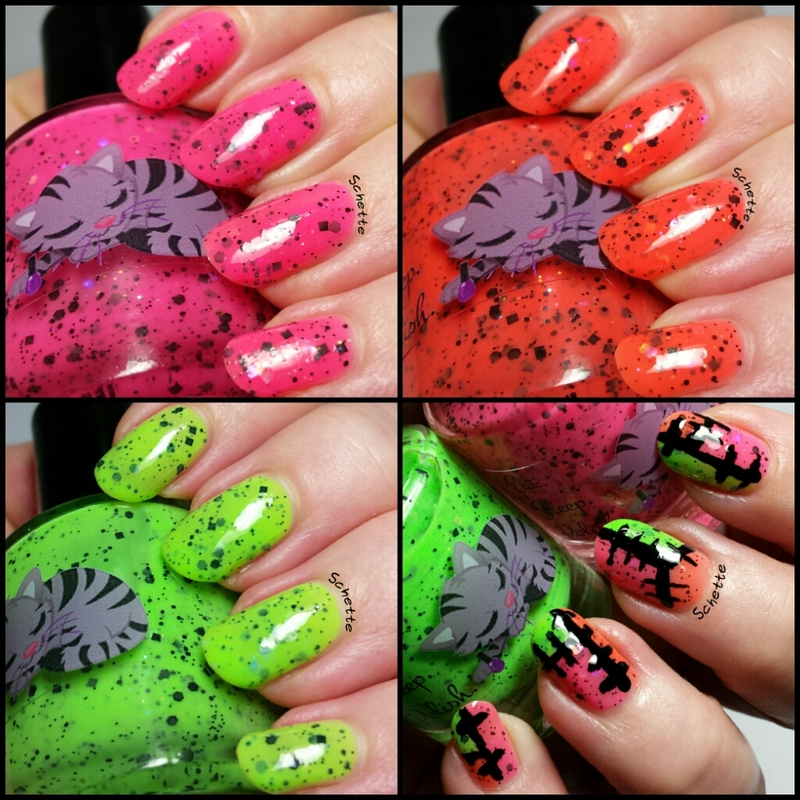 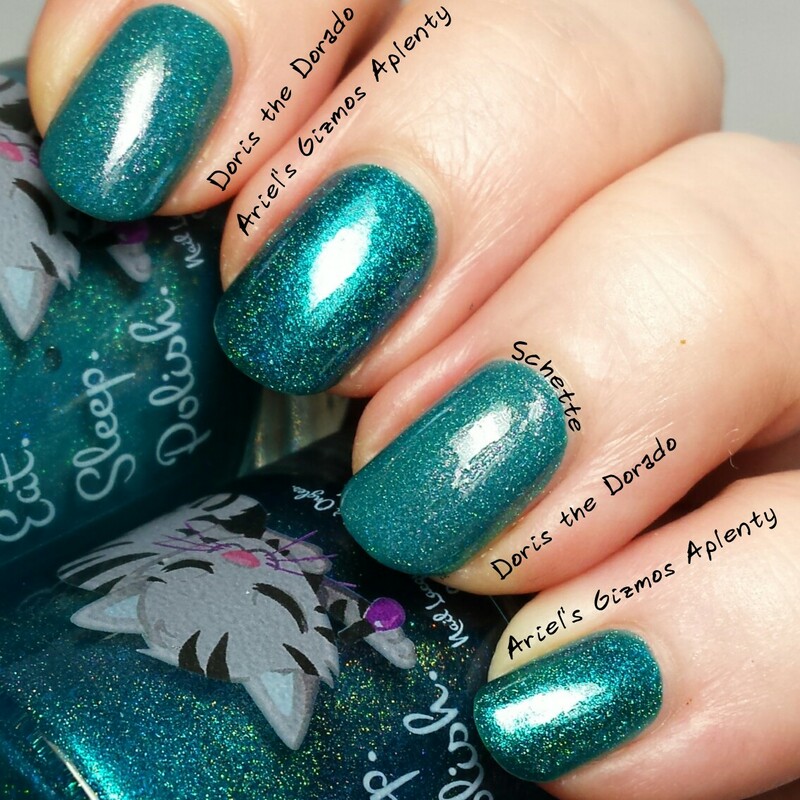 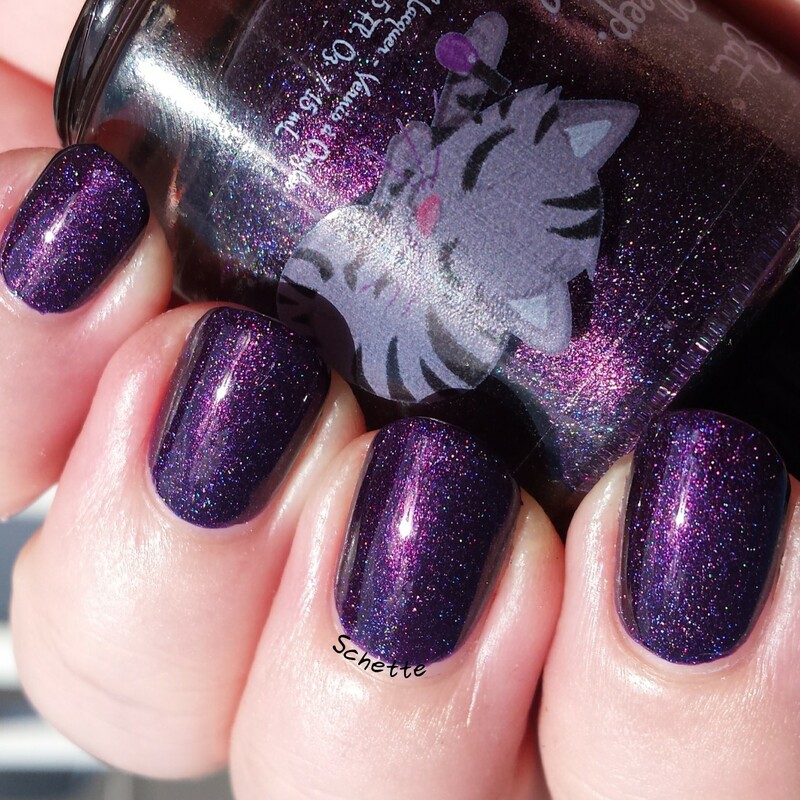 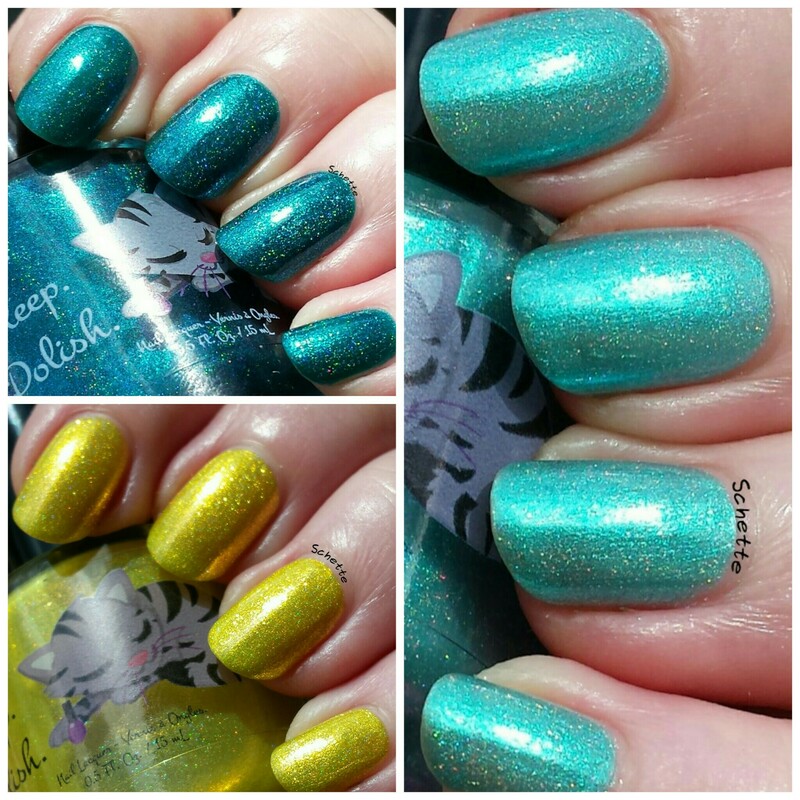 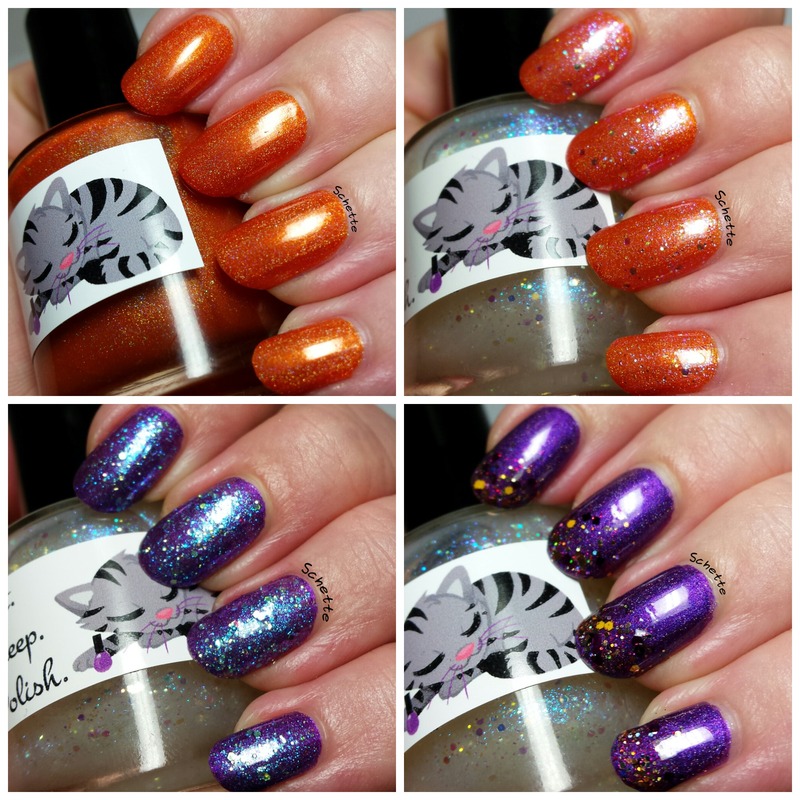 Ce Bleu holographique s'appelle Felix the Frog de Eat Sleep Polish. 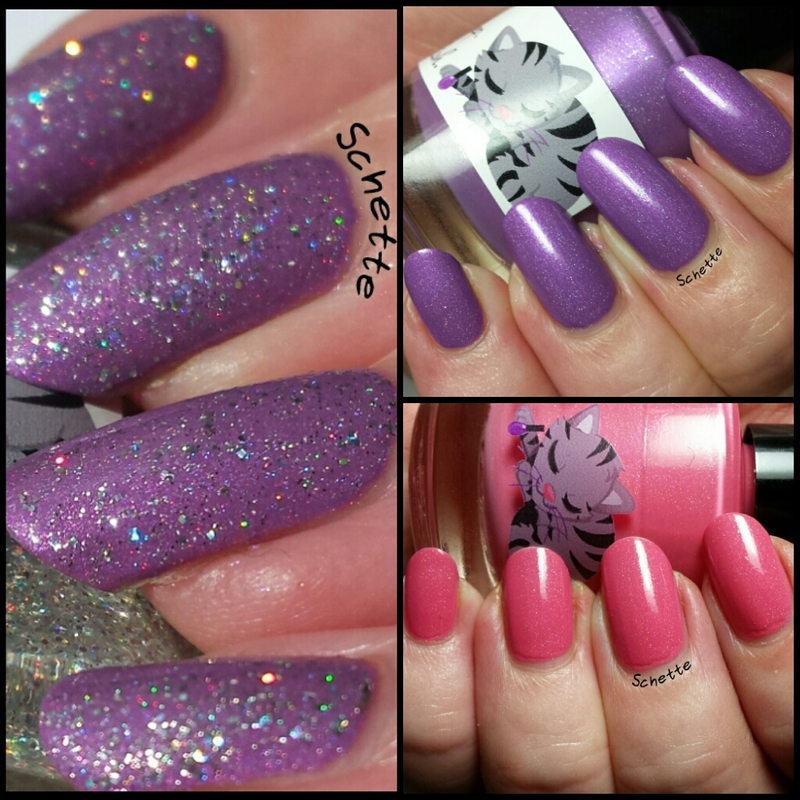 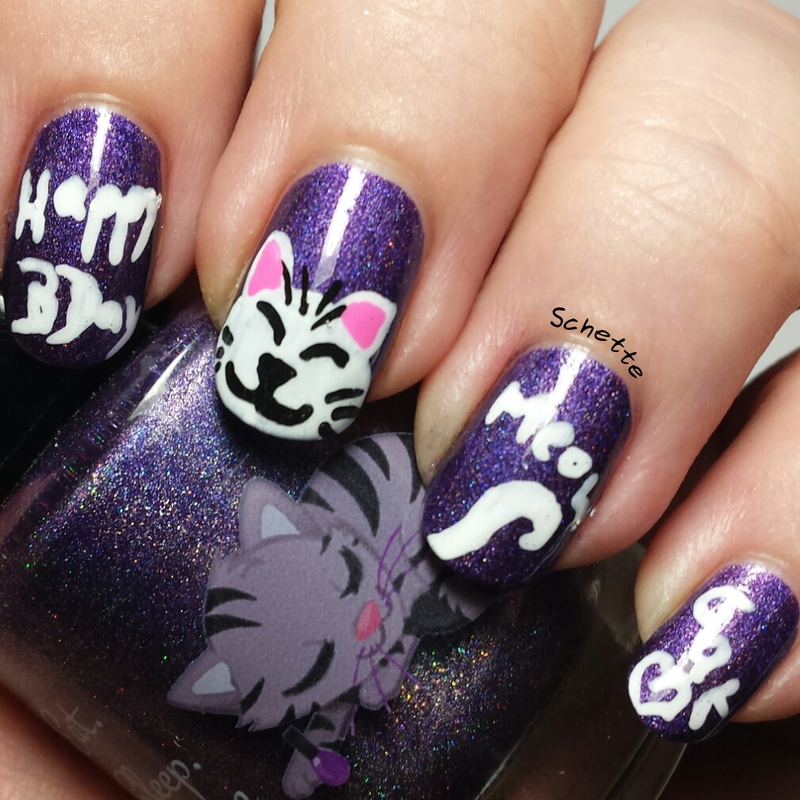 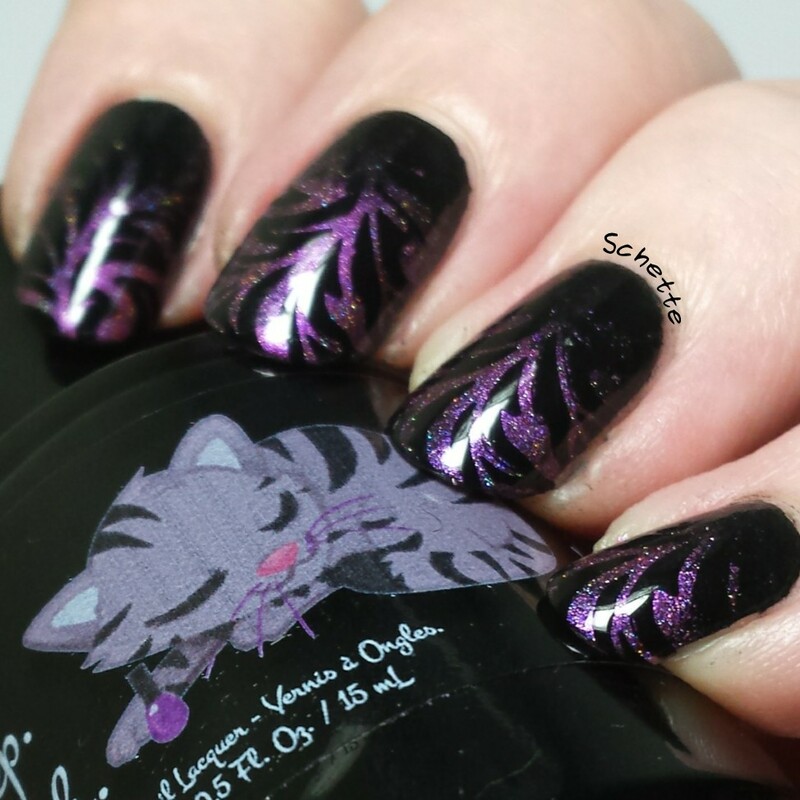 Ici en deux couches avec top coat. 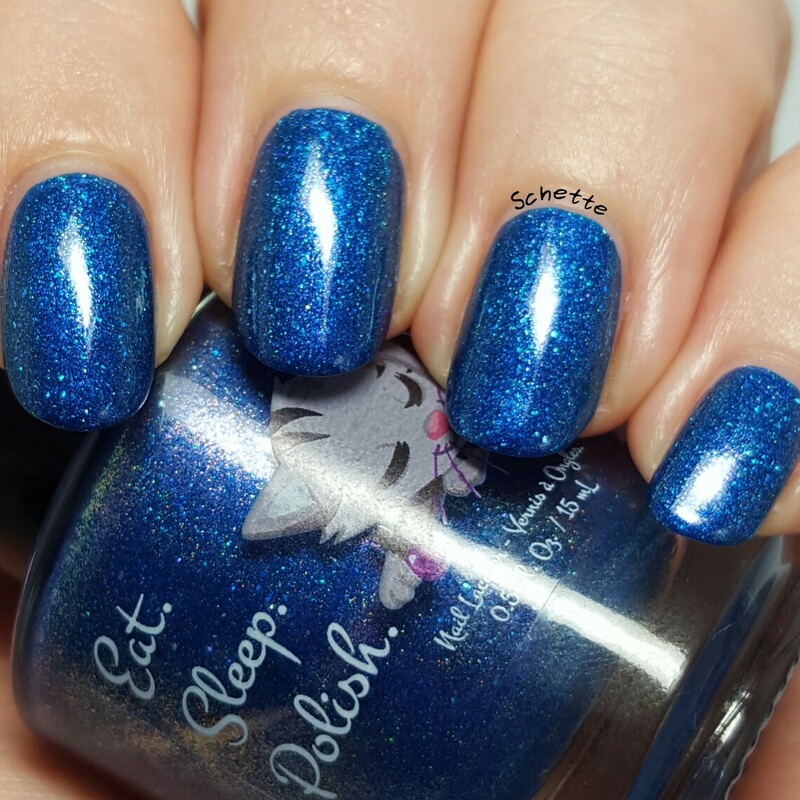 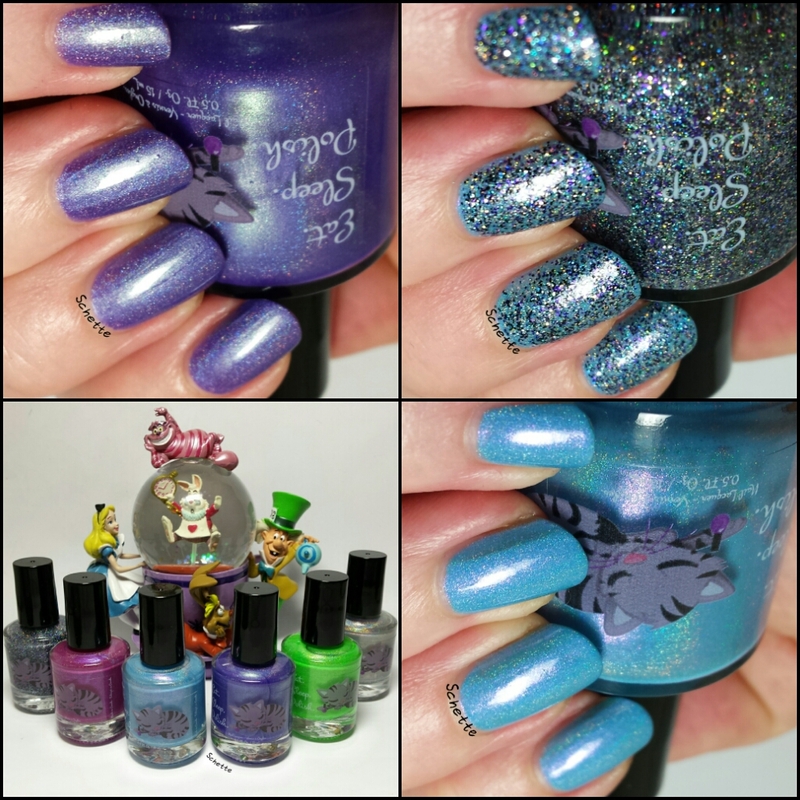 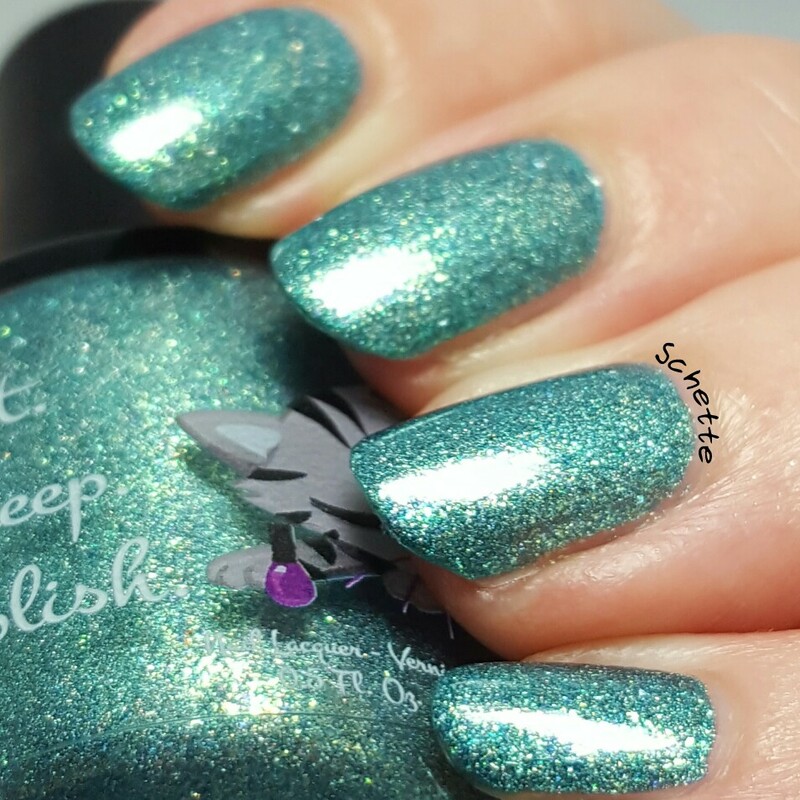 This Blue holographic is called Felix the Frog by Eat Sleep Polish. 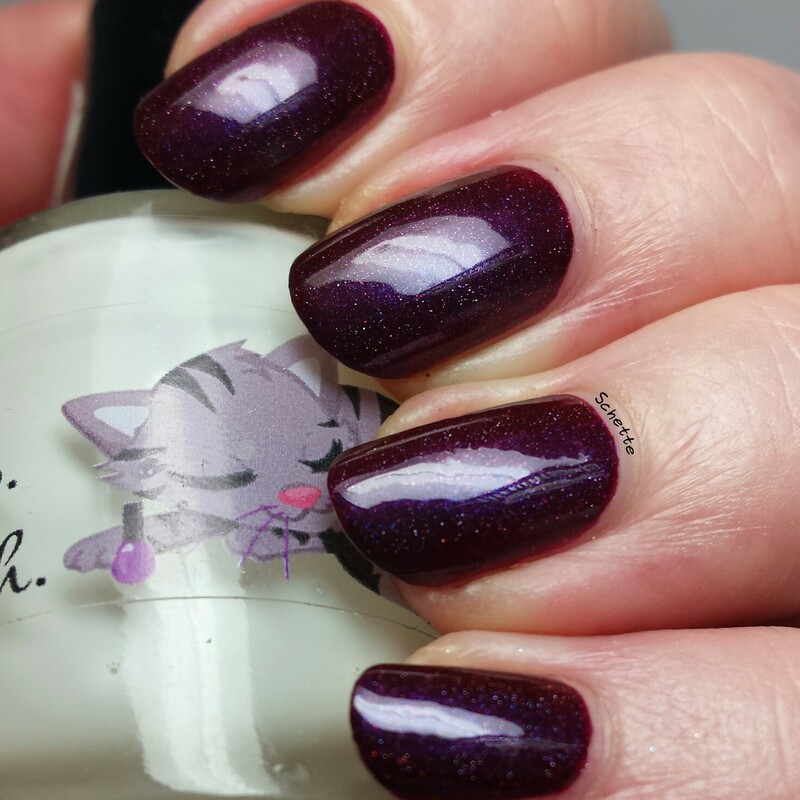 Here in two coats with top coat. 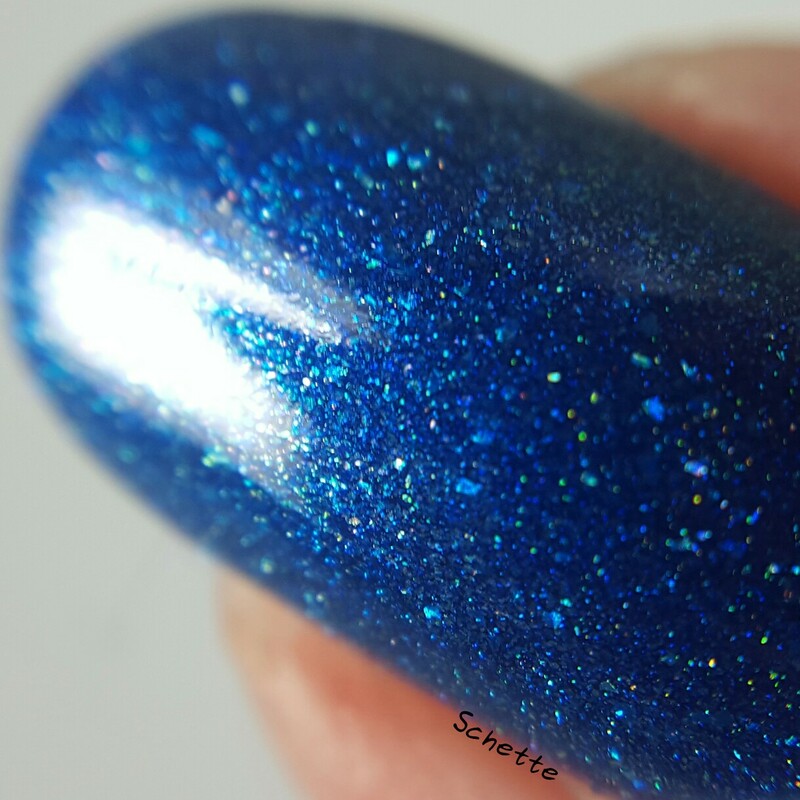 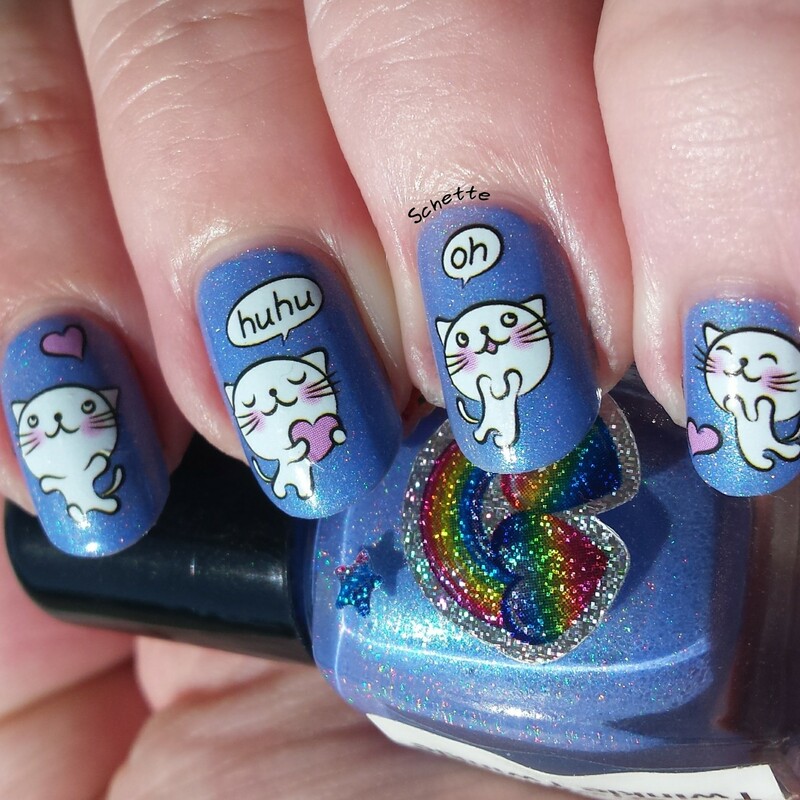 Formule = Ce vernis est le monthly de septembre 2016. 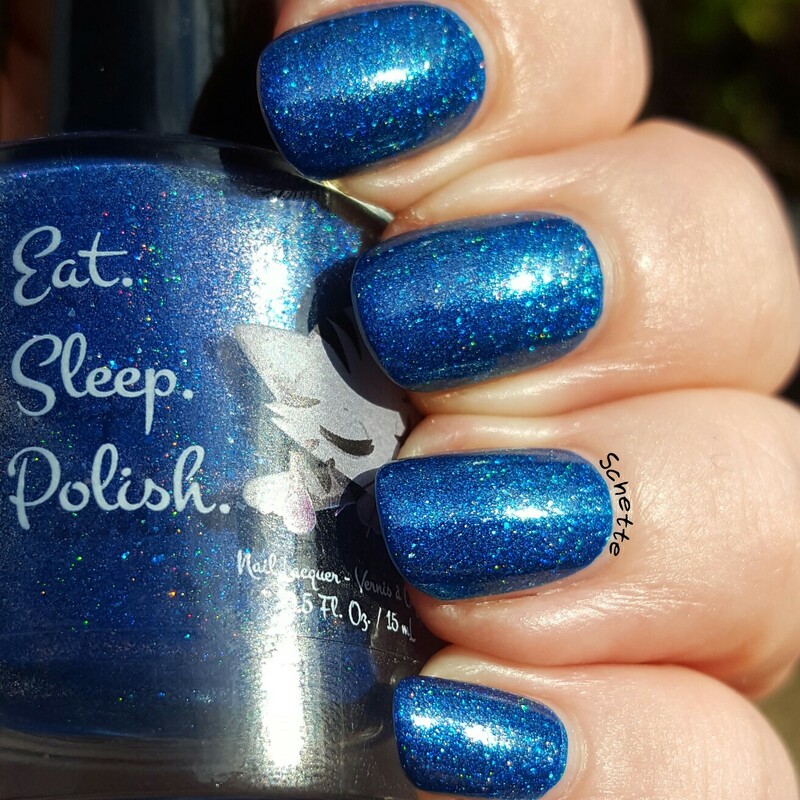 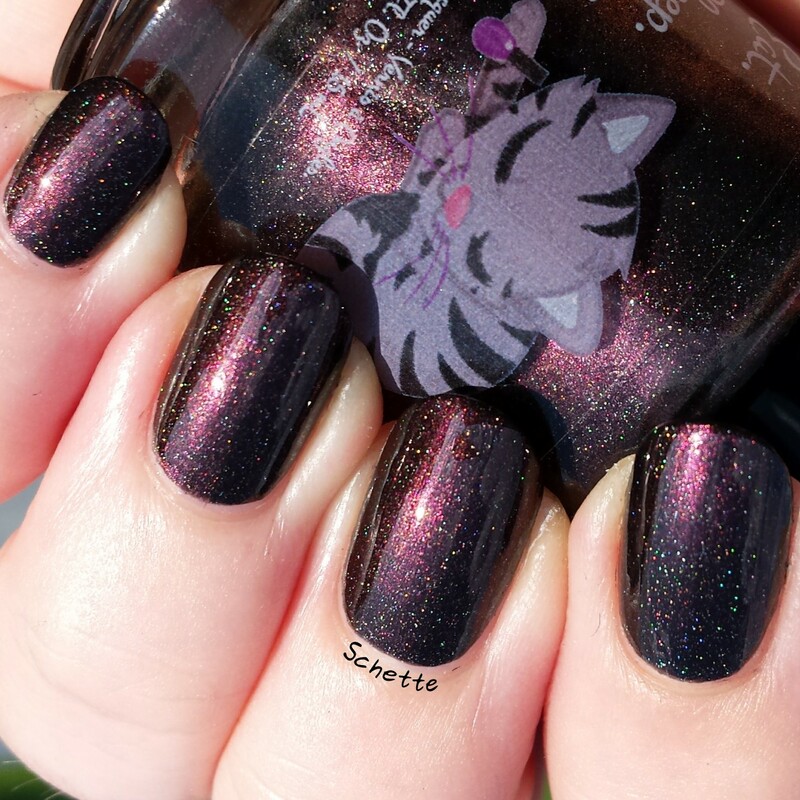 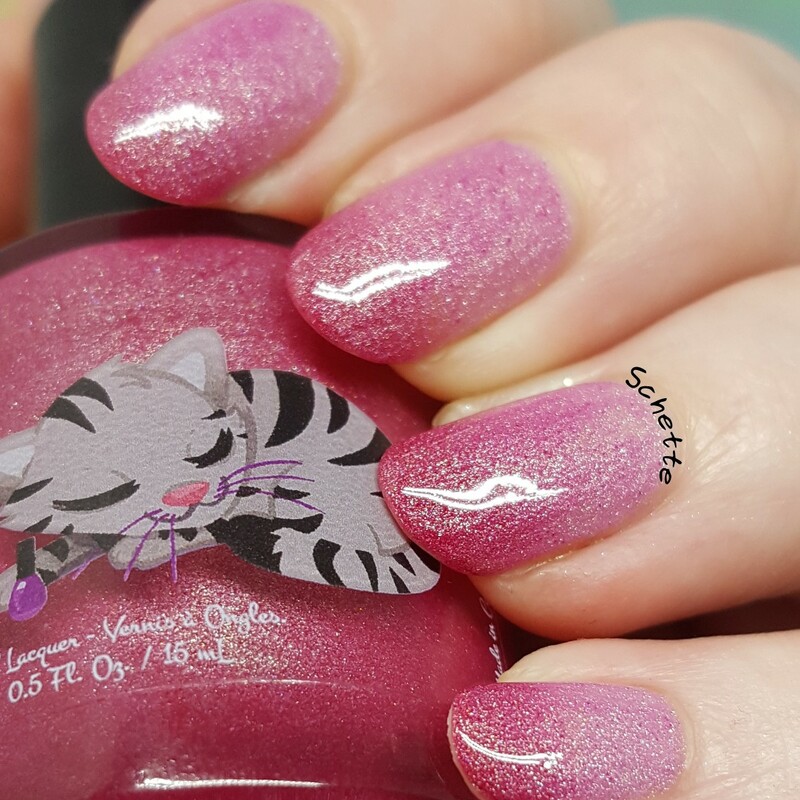 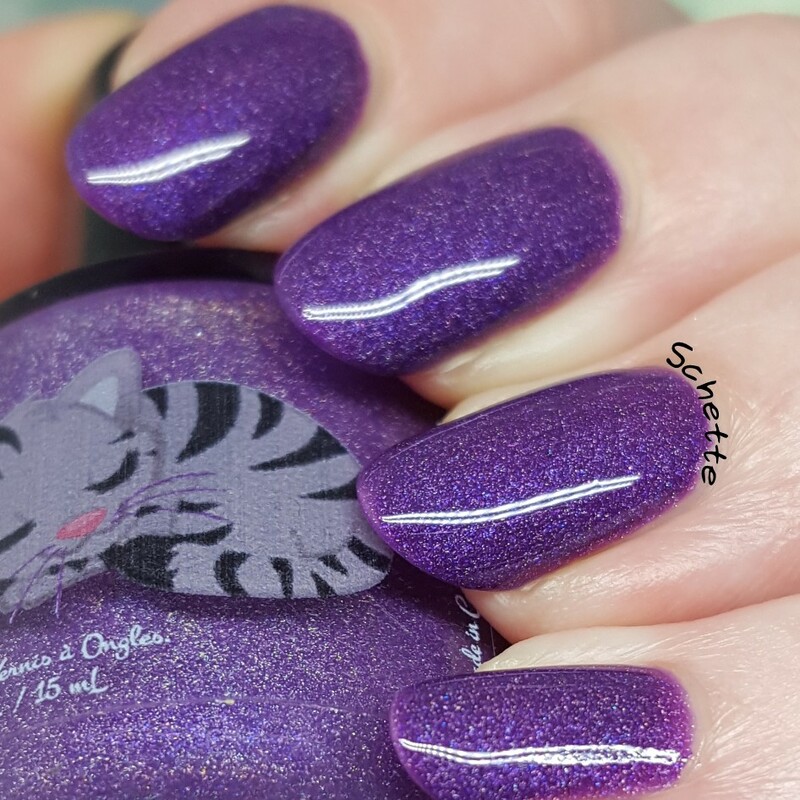 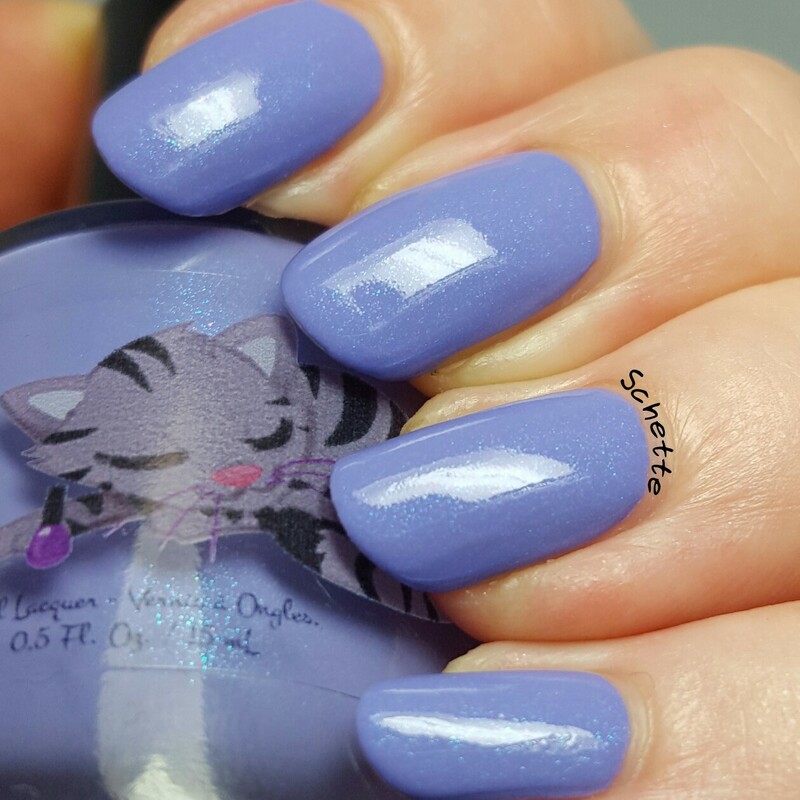 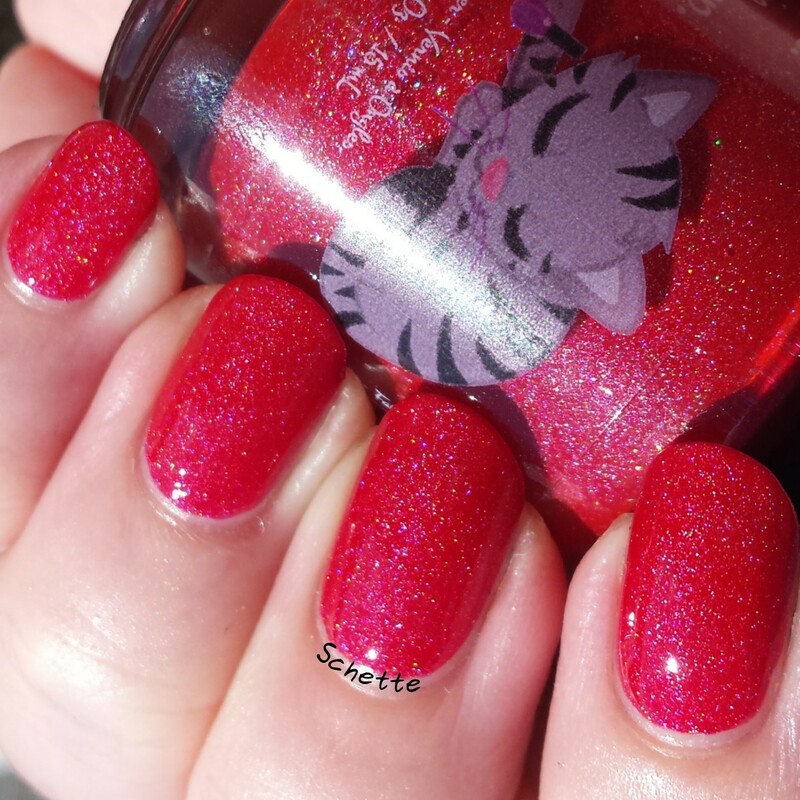 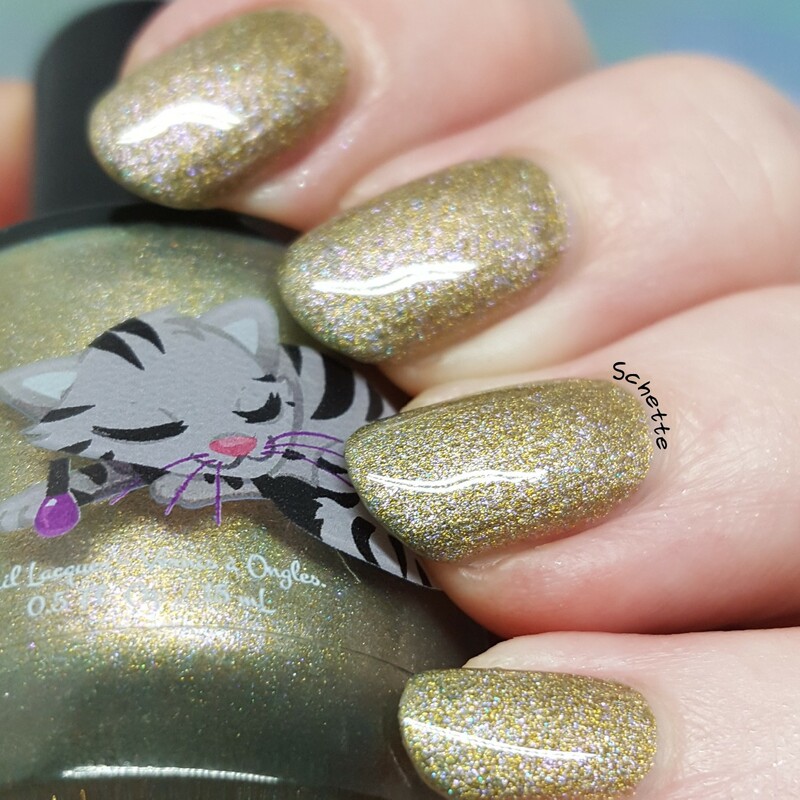 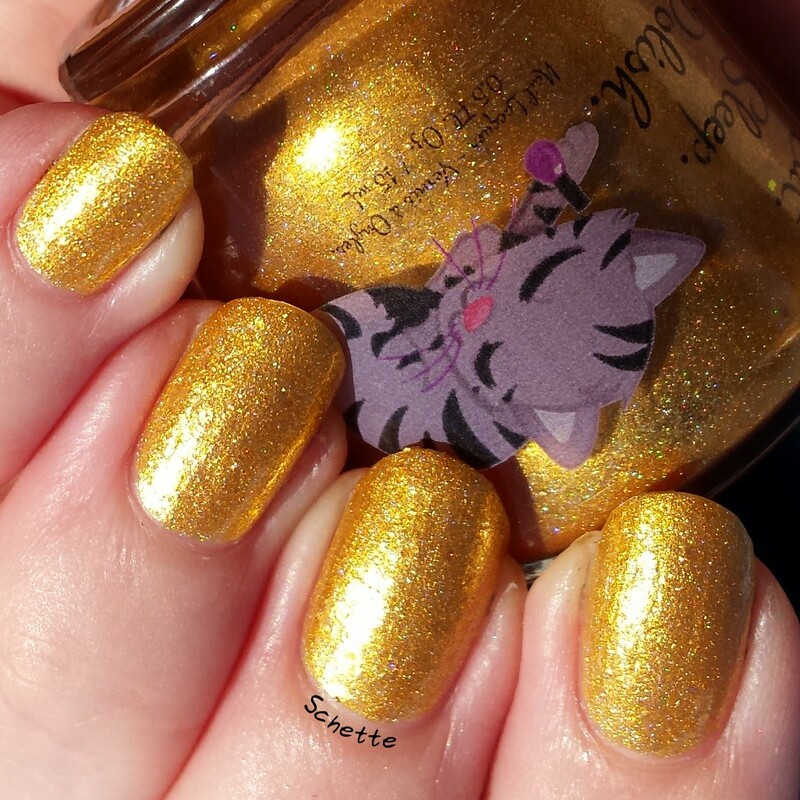 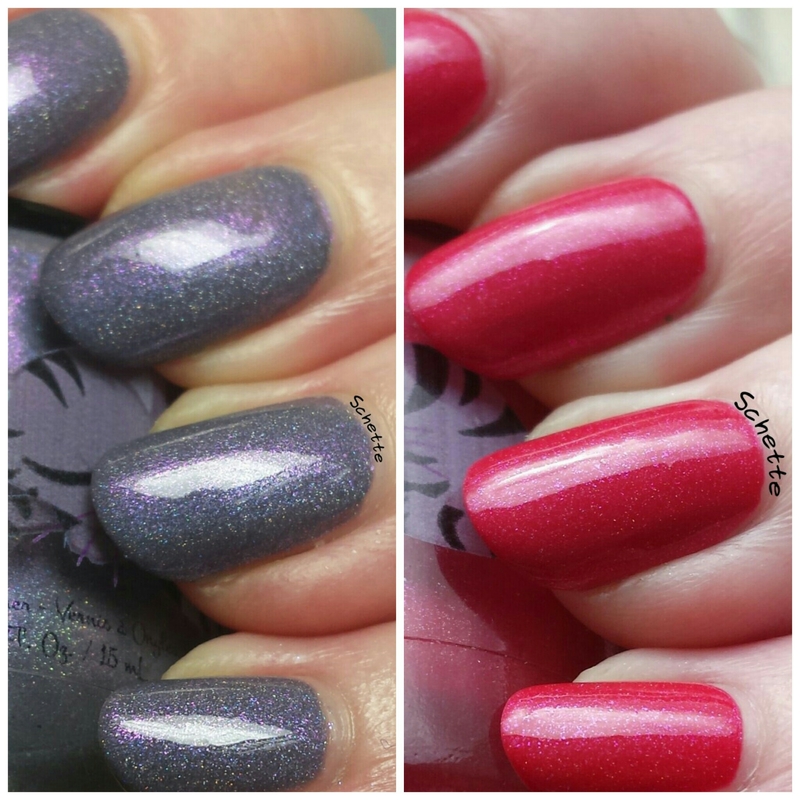 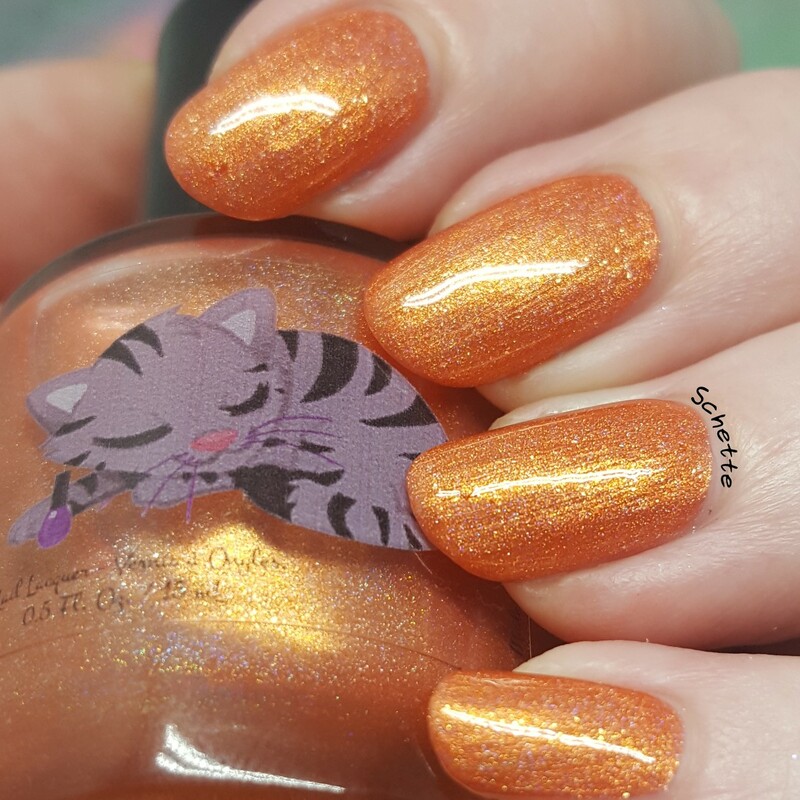 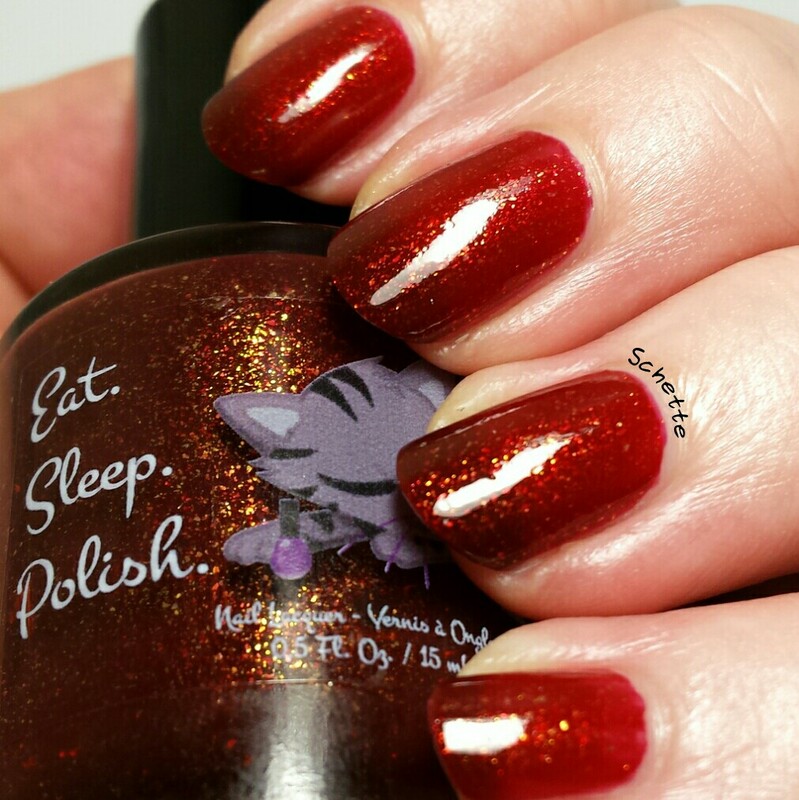 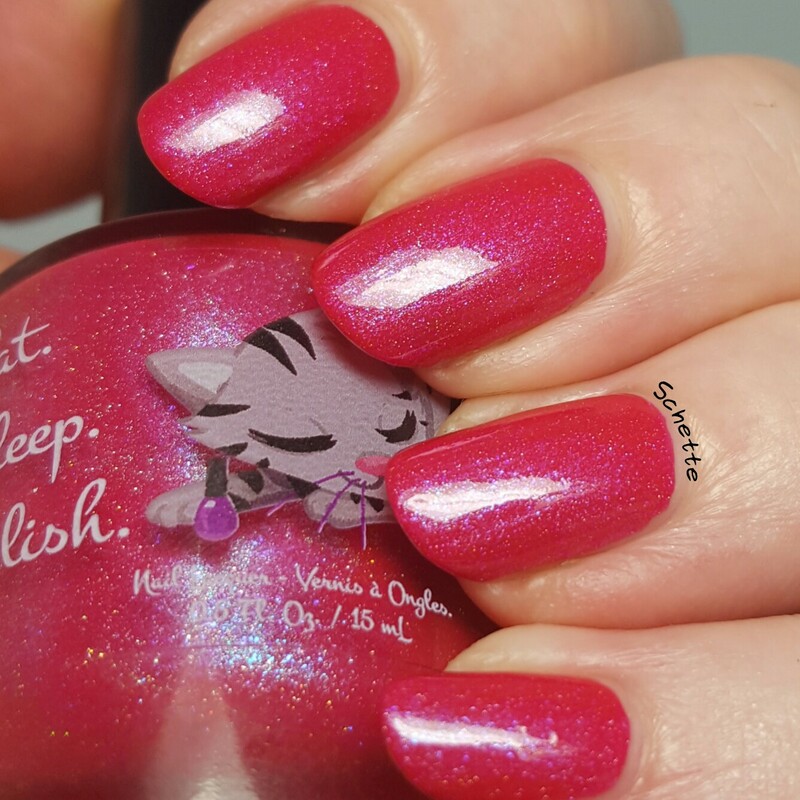 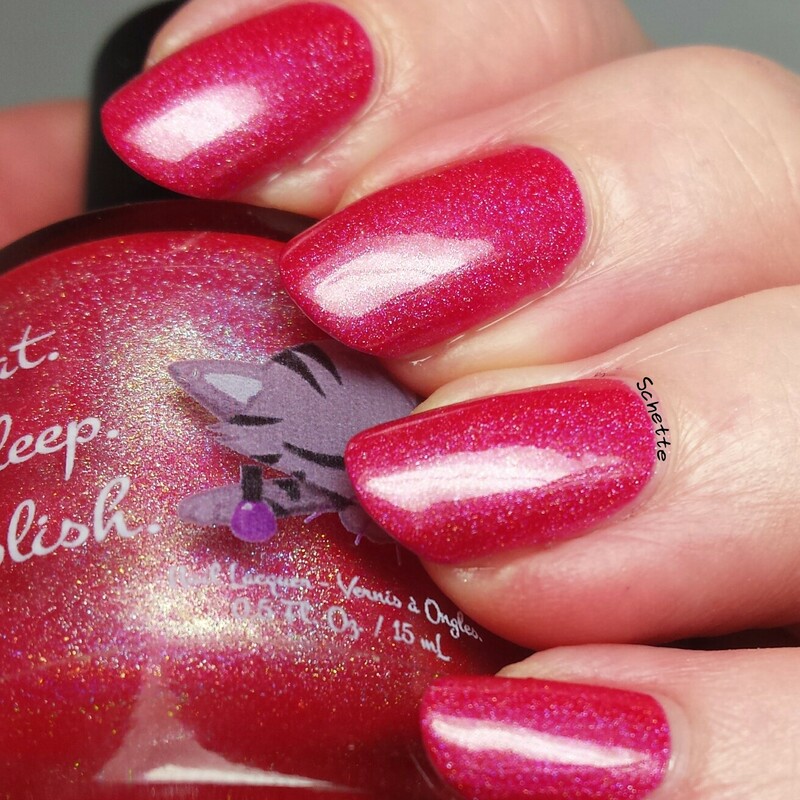 Formula = This polish was the montlhy of September 2016.